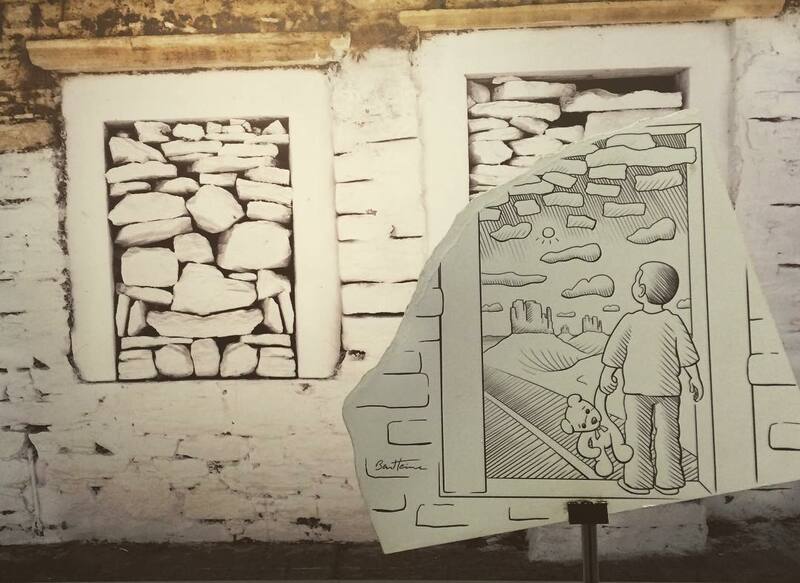 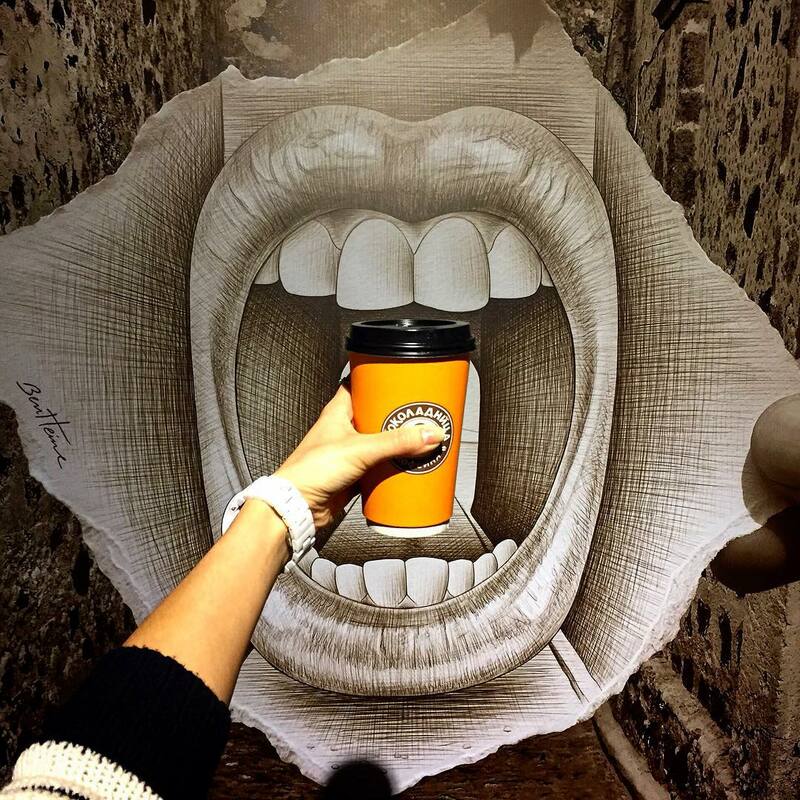 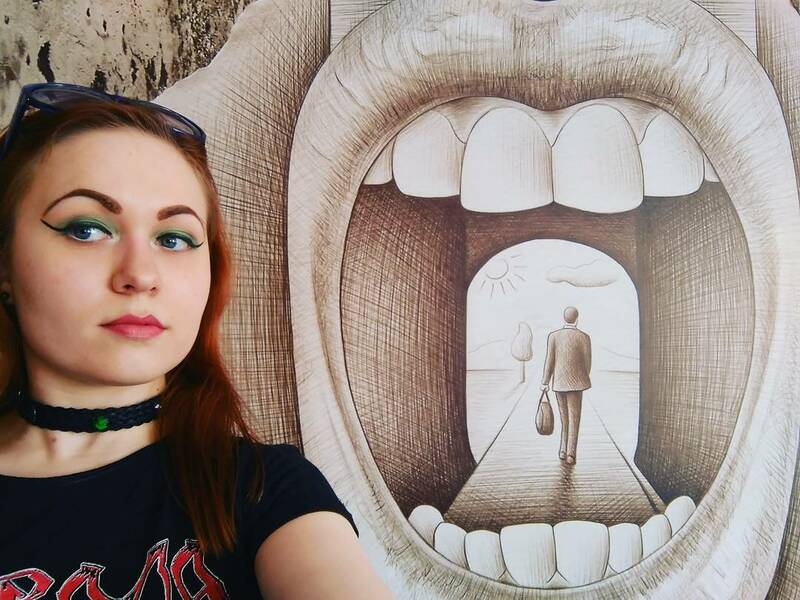 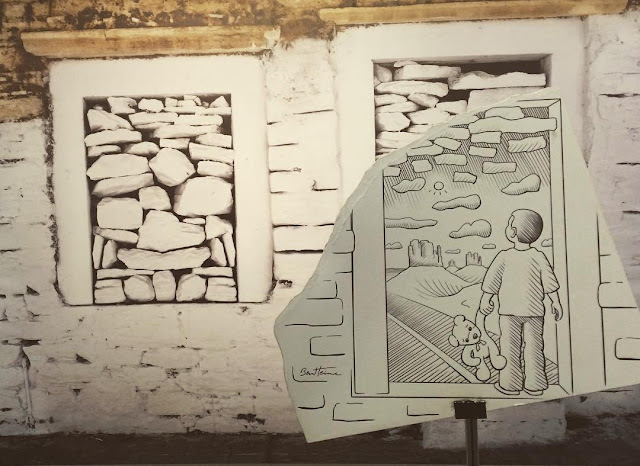 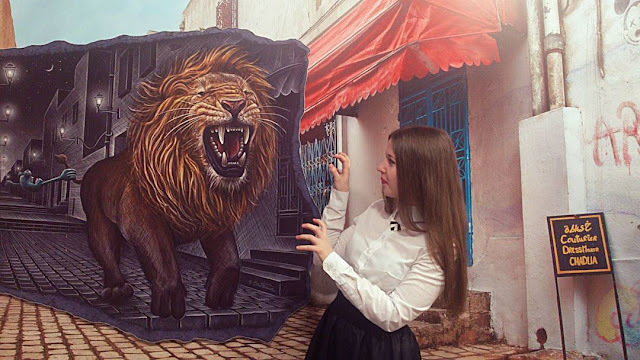 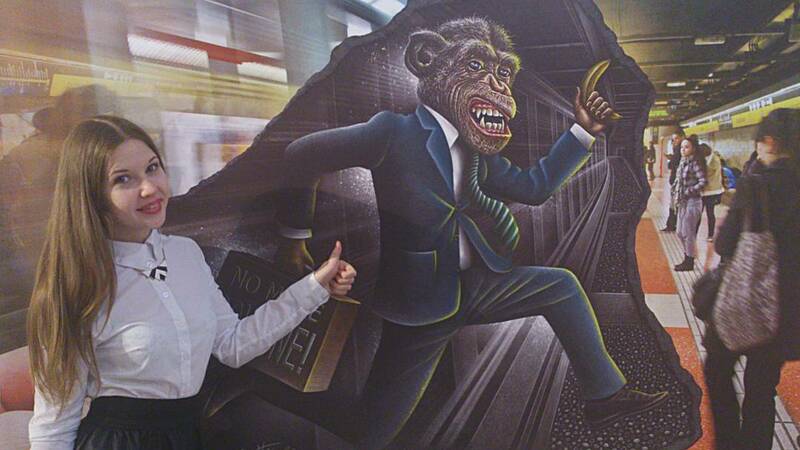 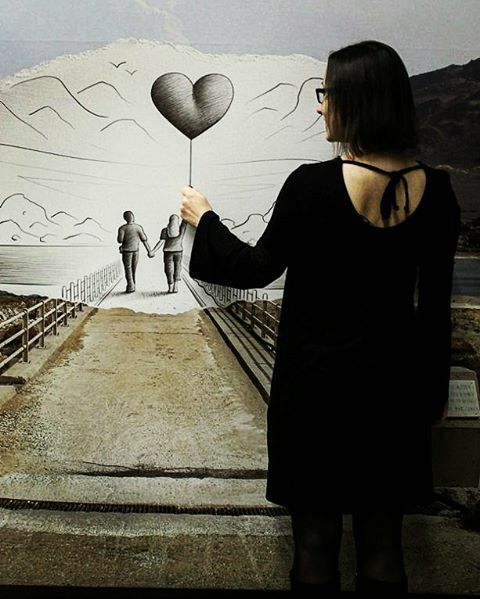 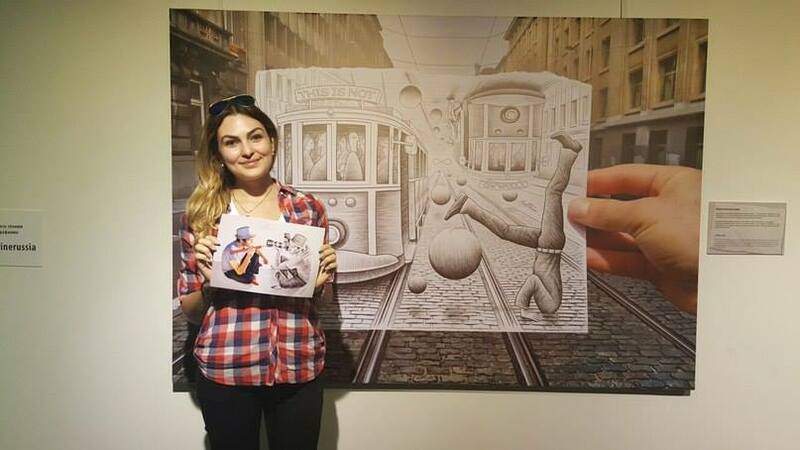 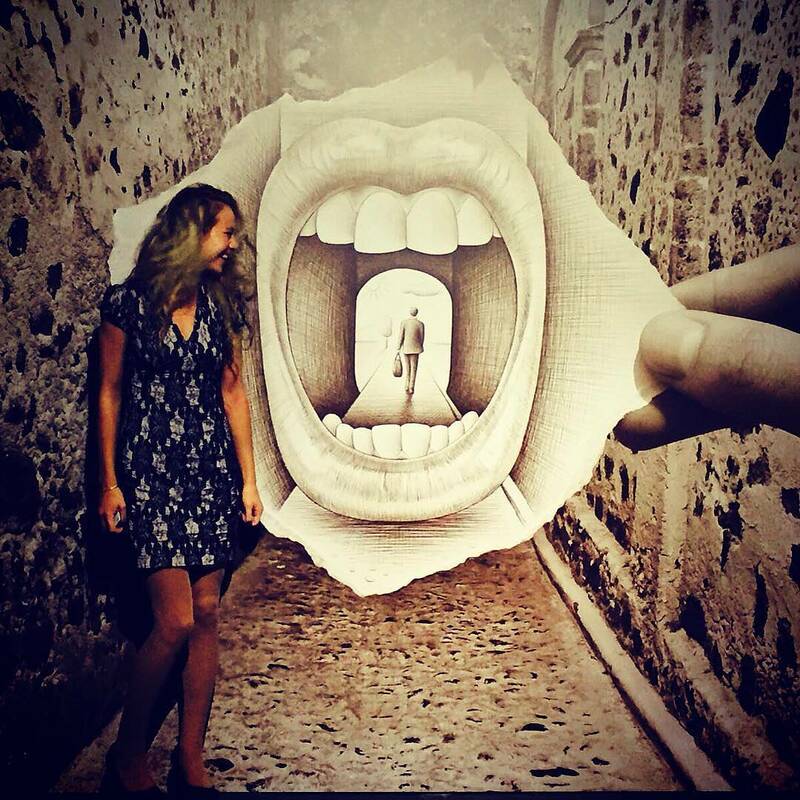 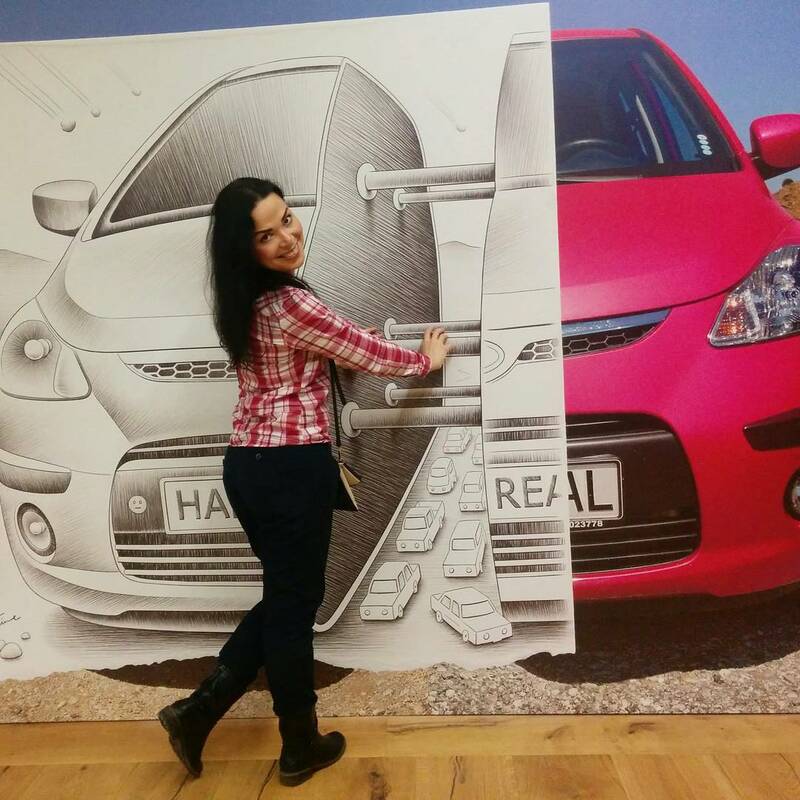 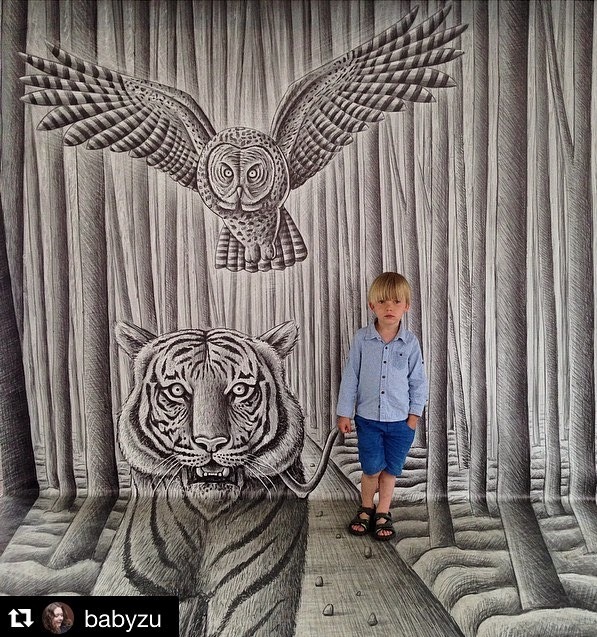 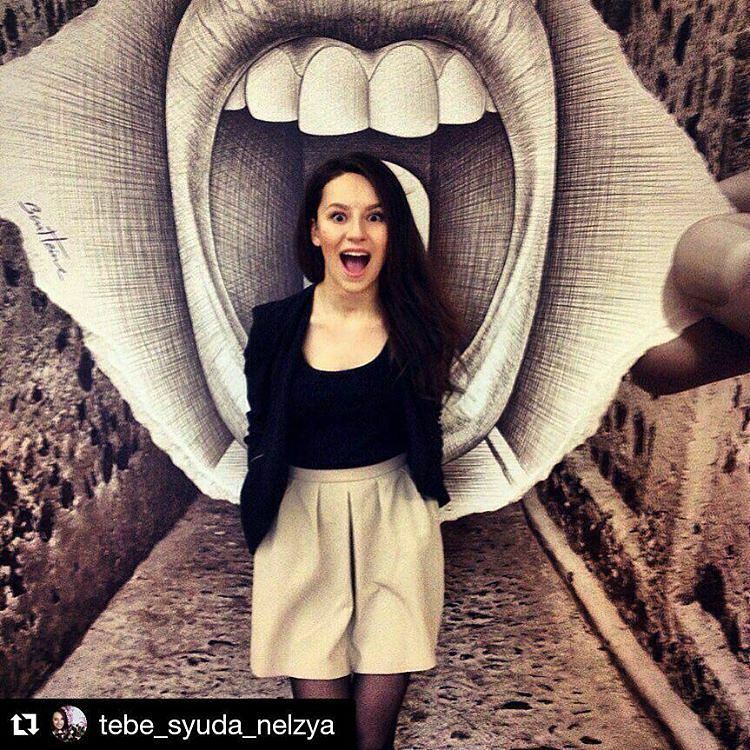 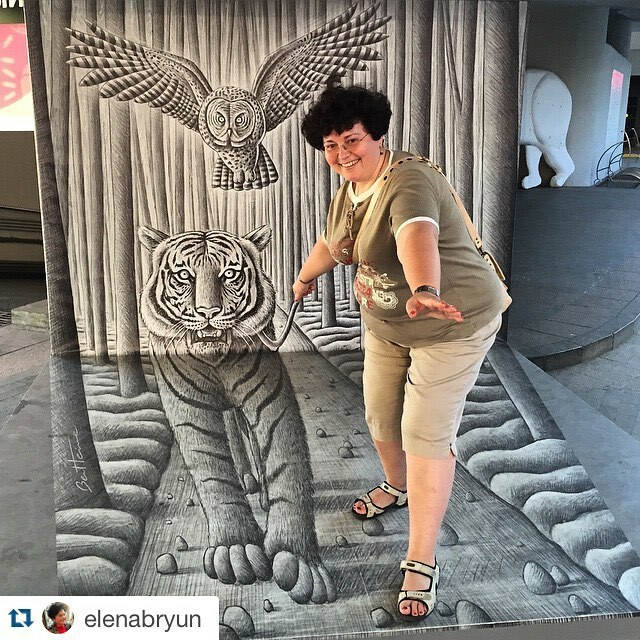 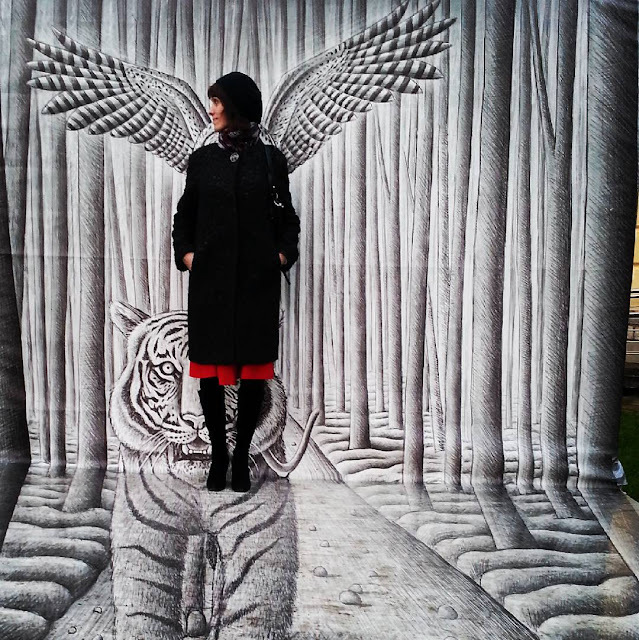 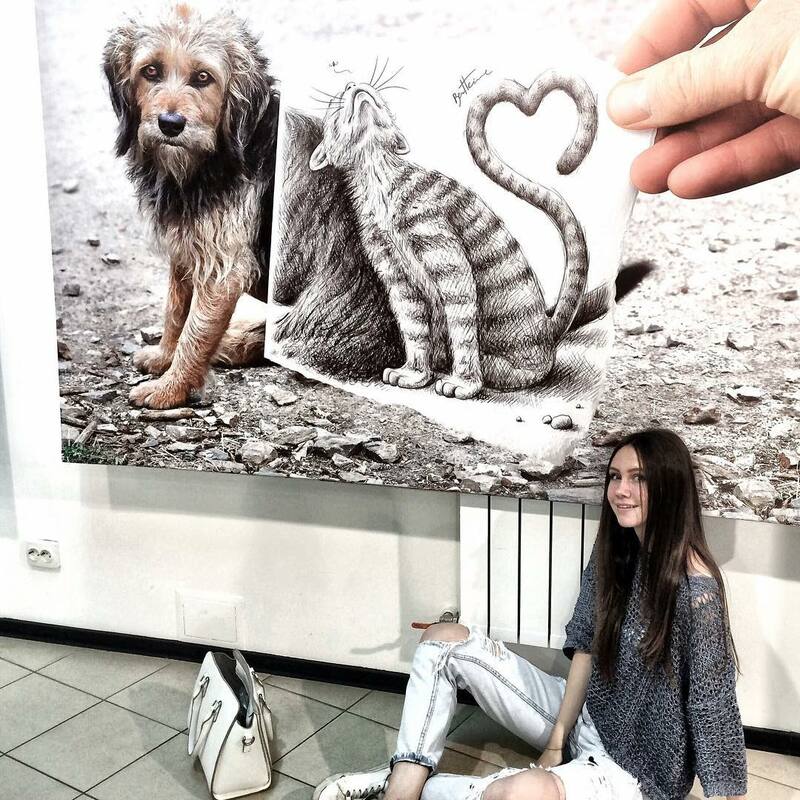 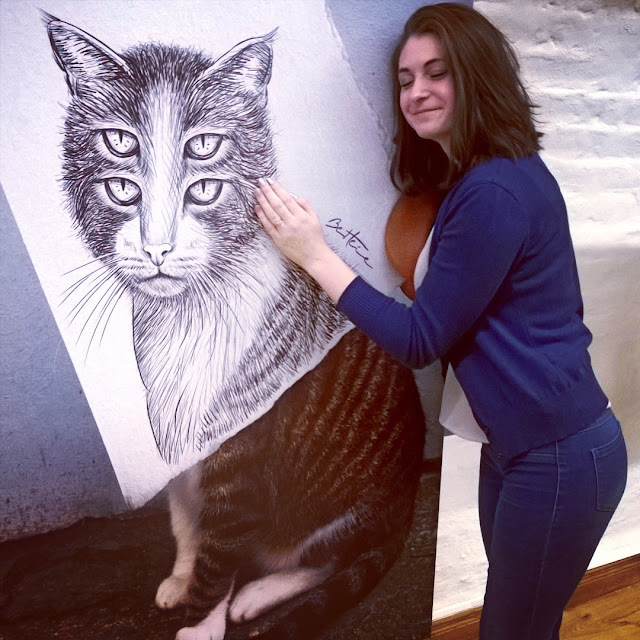 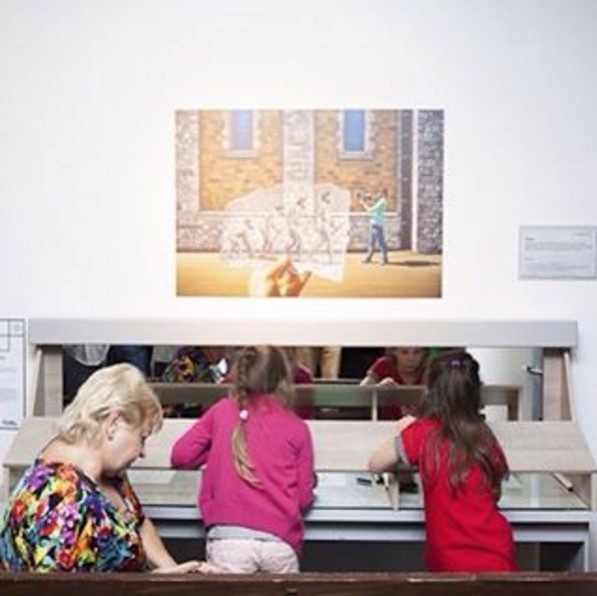 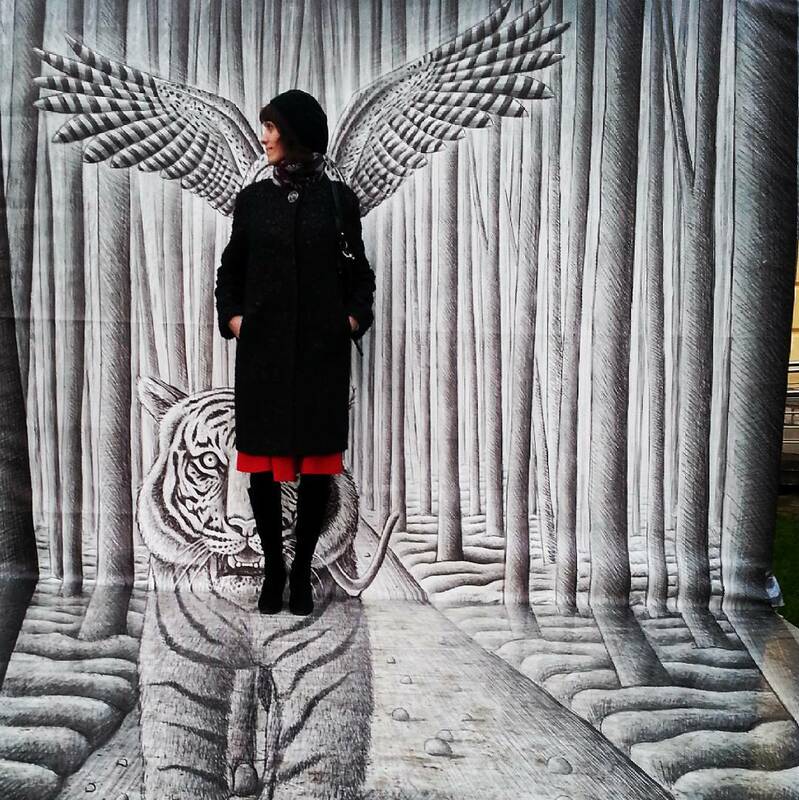 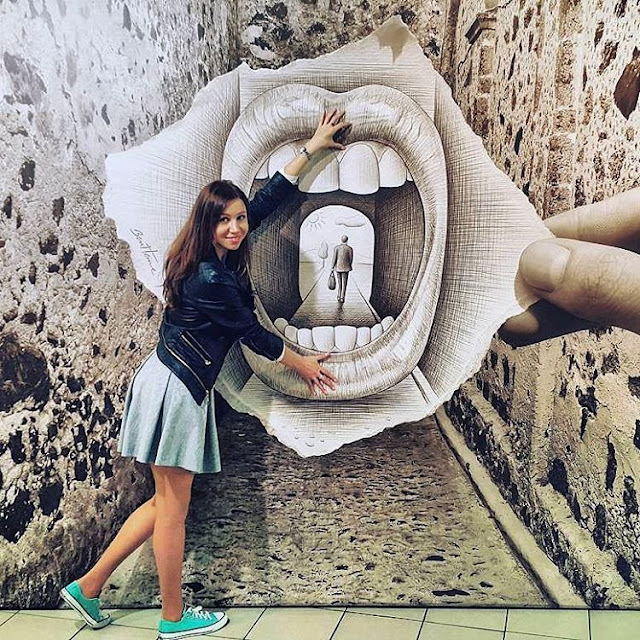 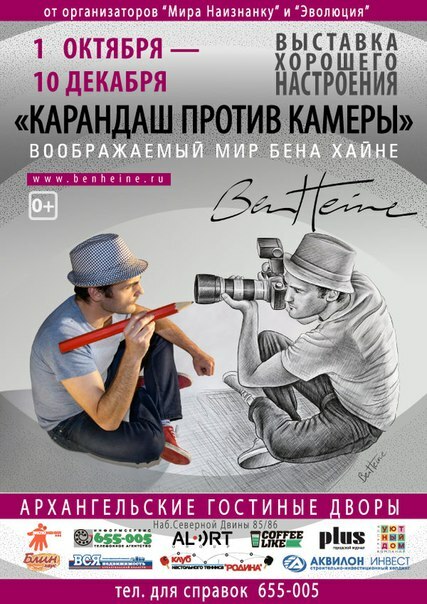 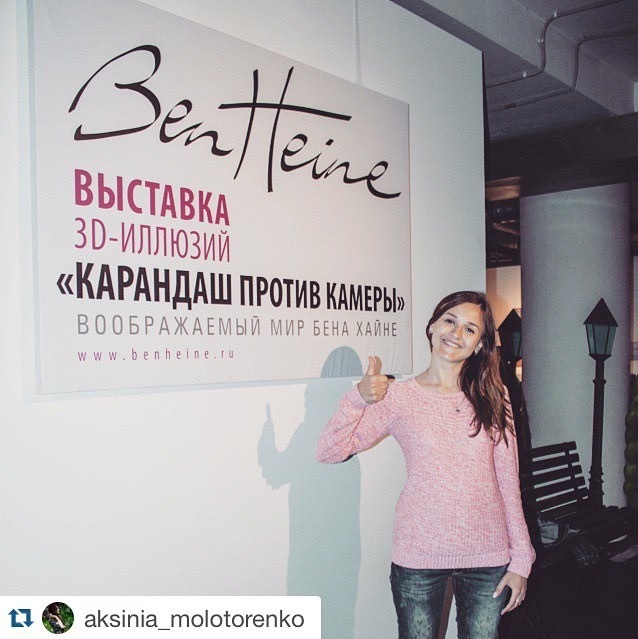 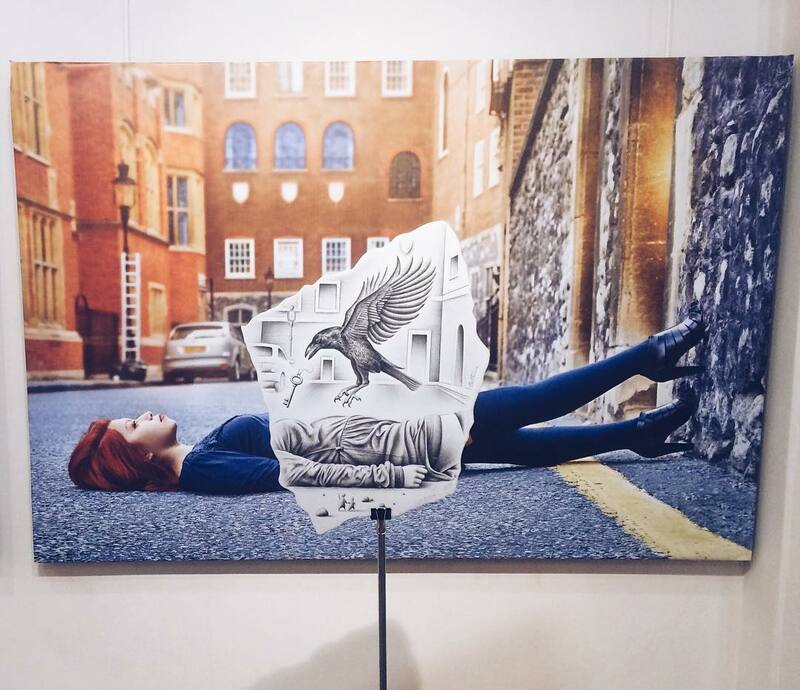 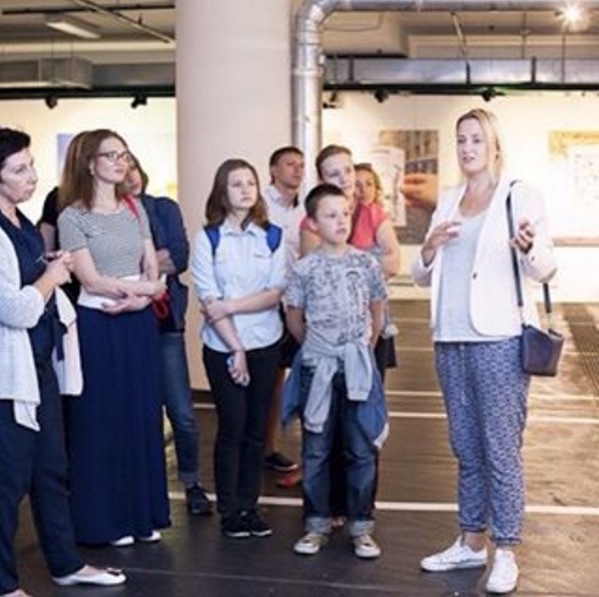 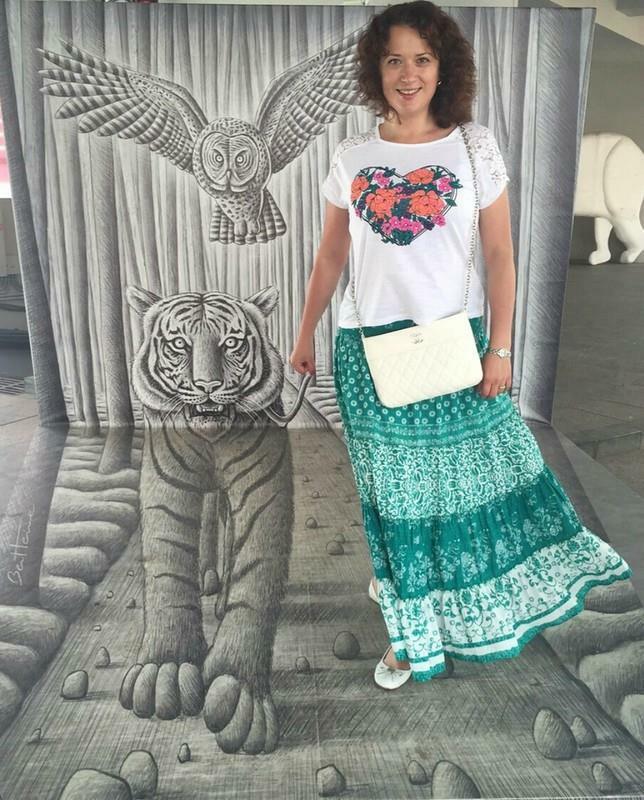 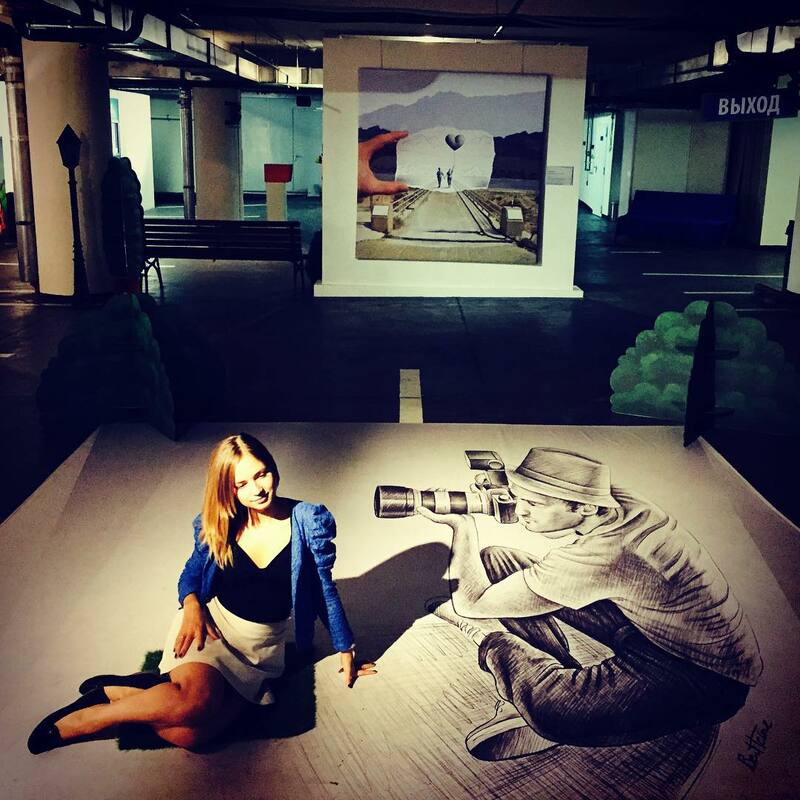 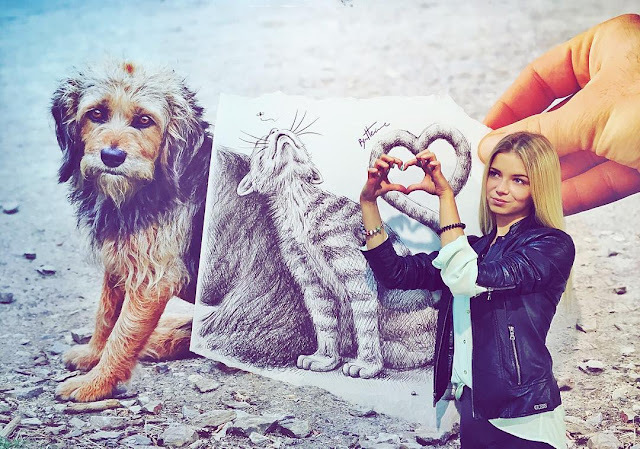 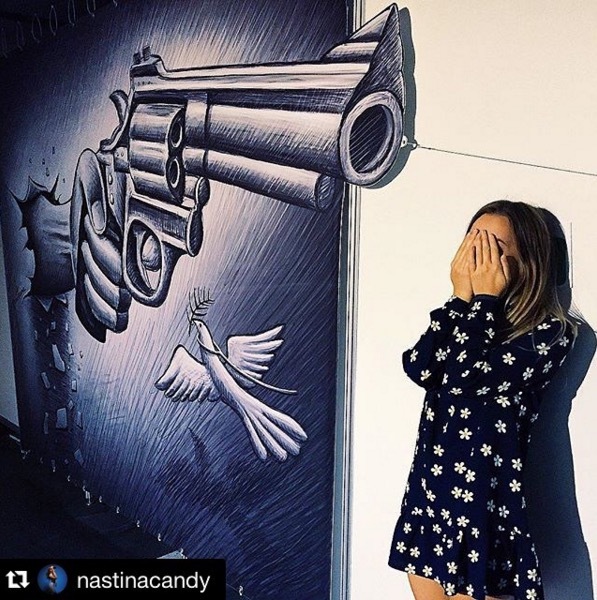 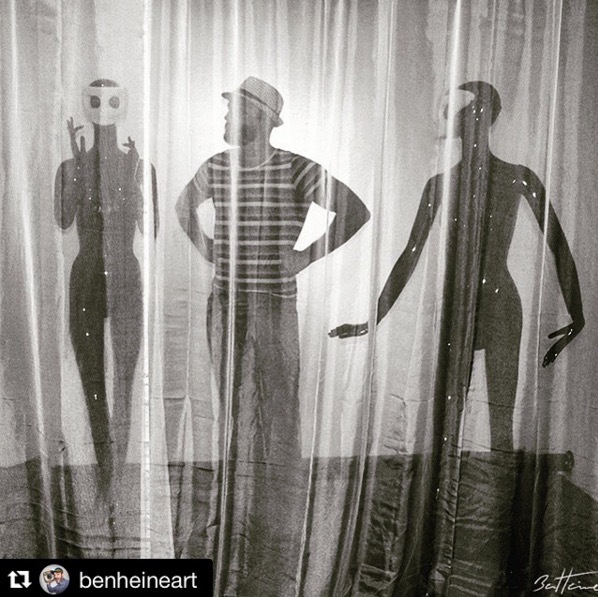 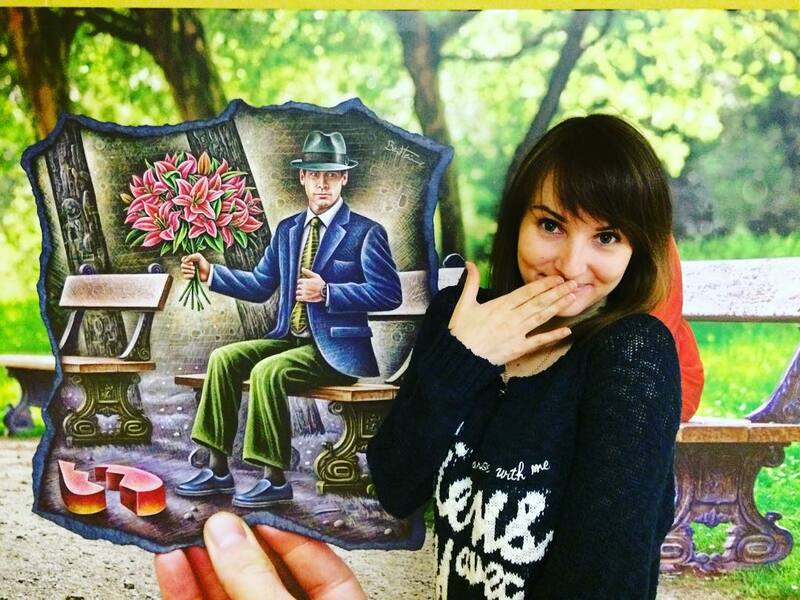 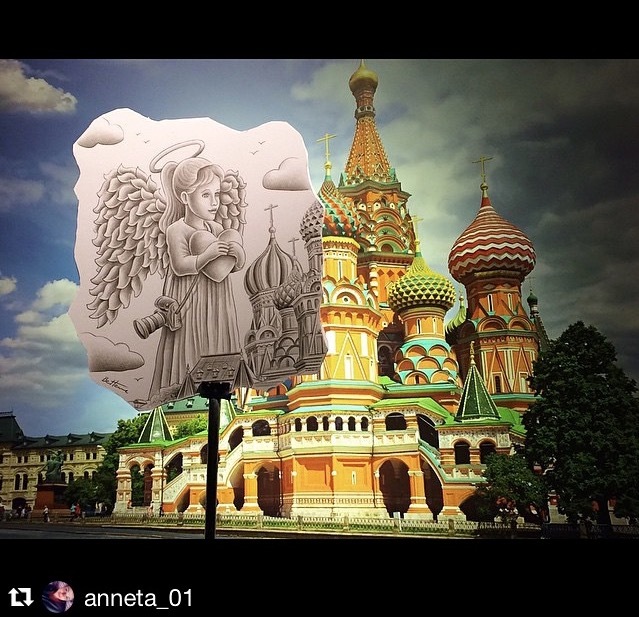 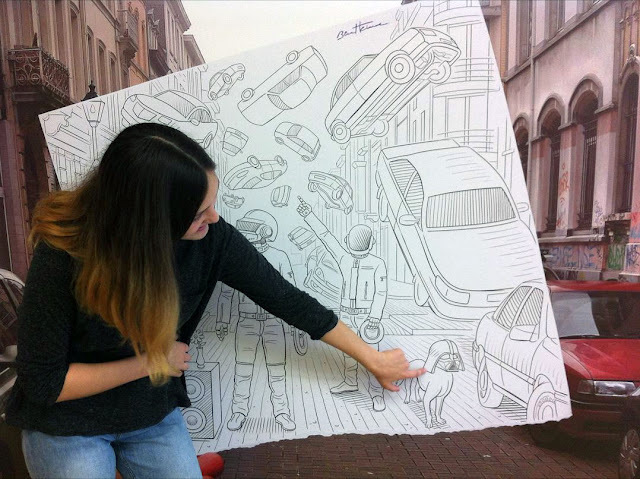 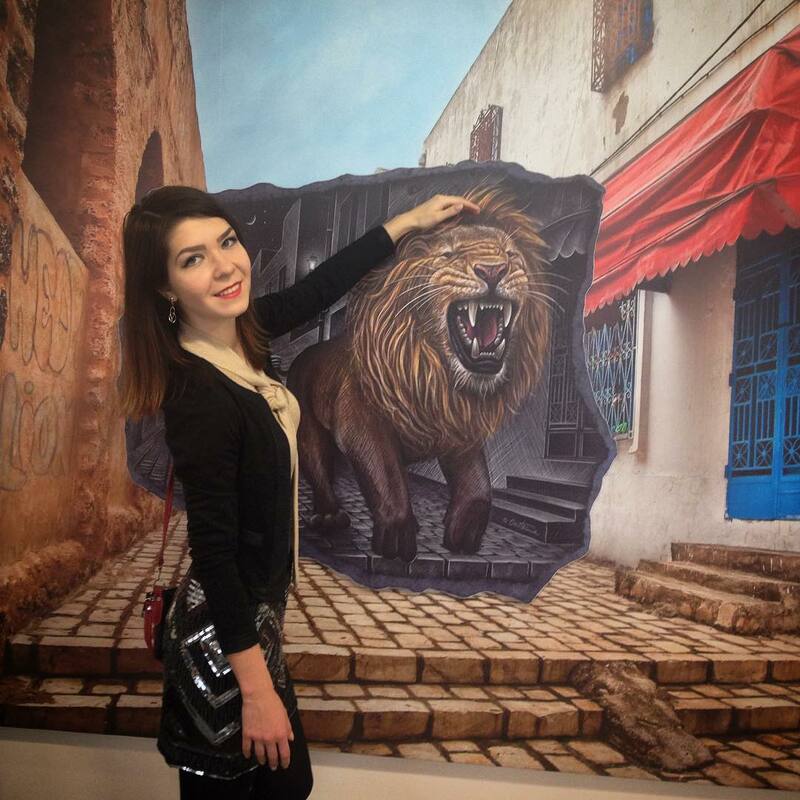 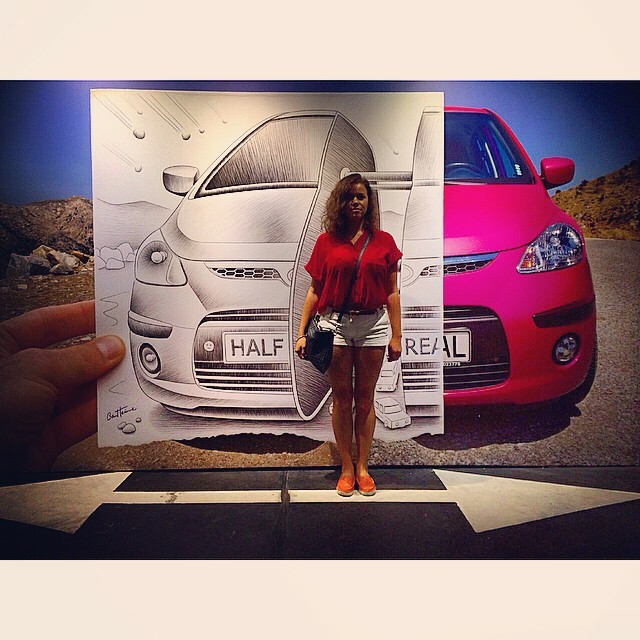 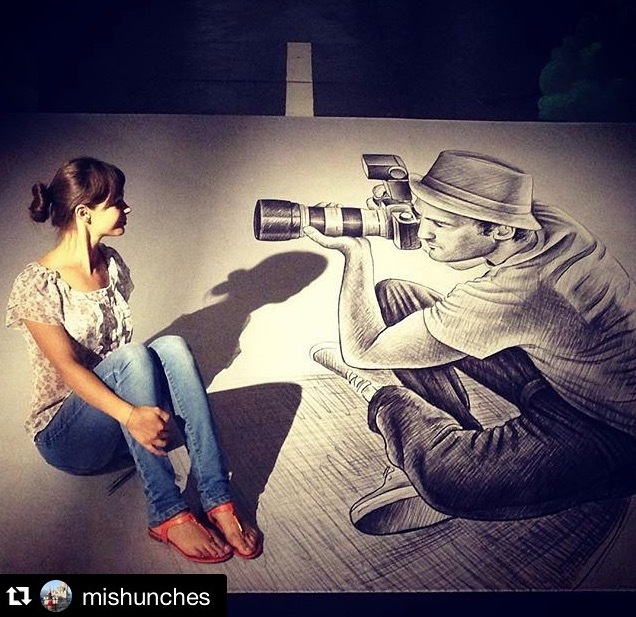 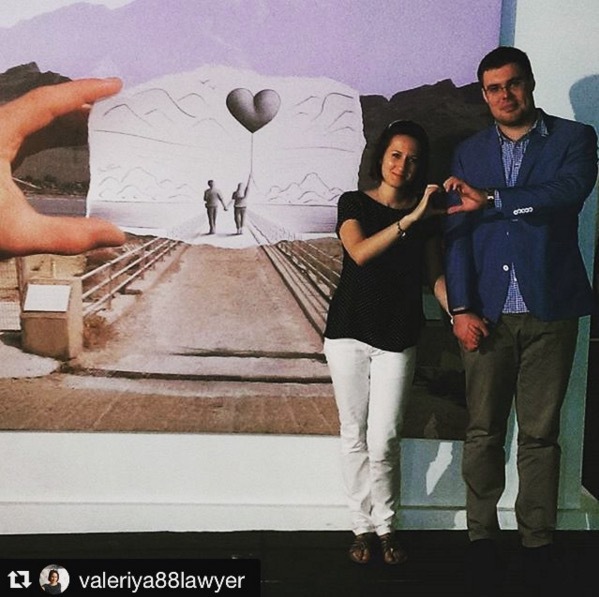 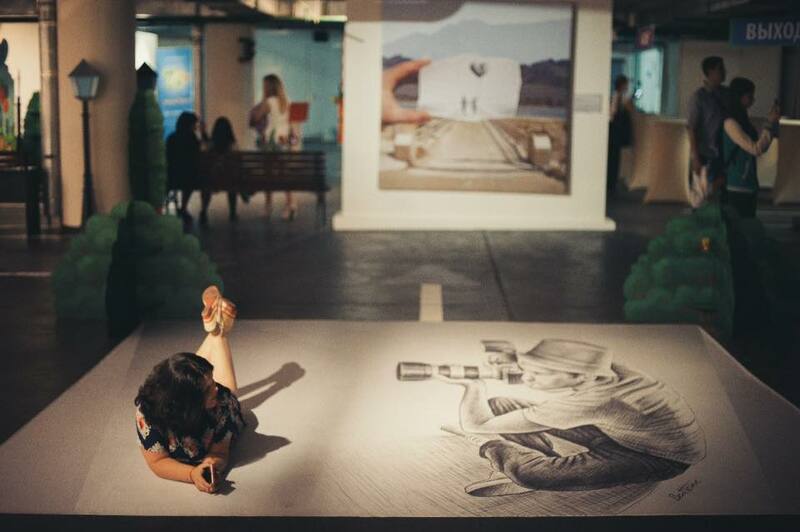 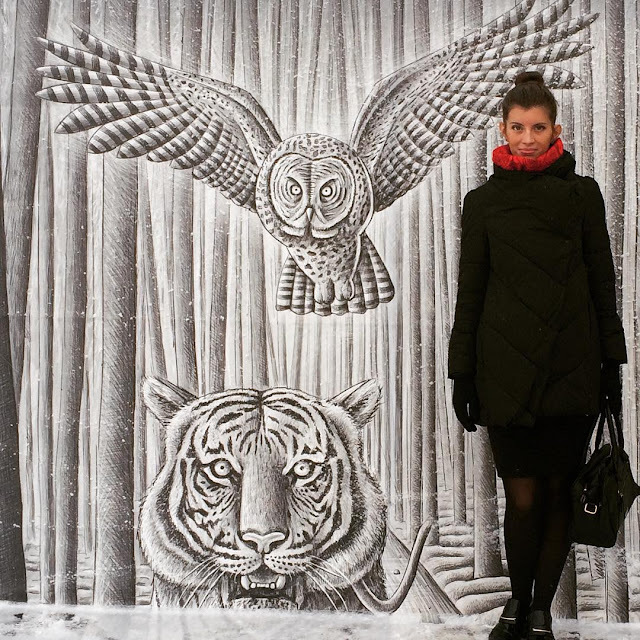 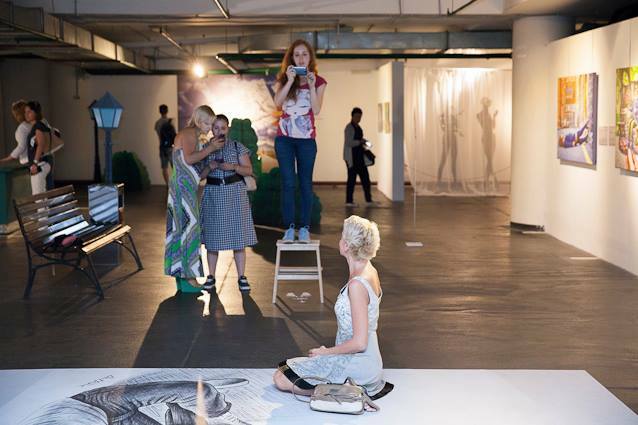 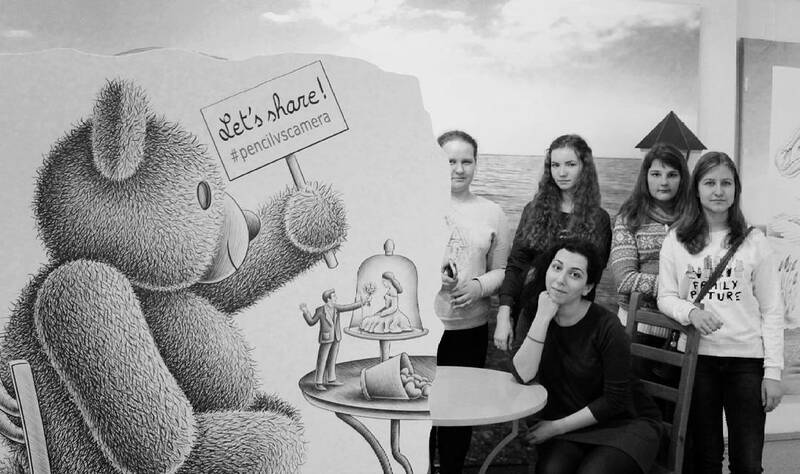 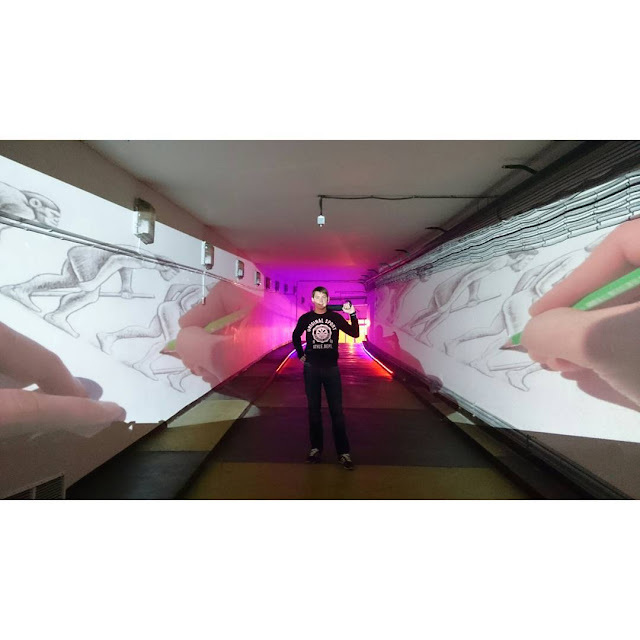 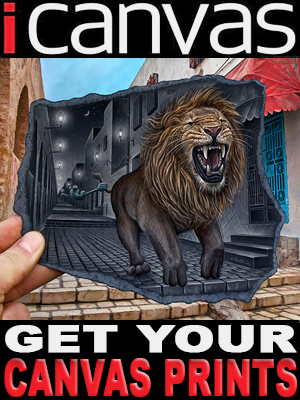 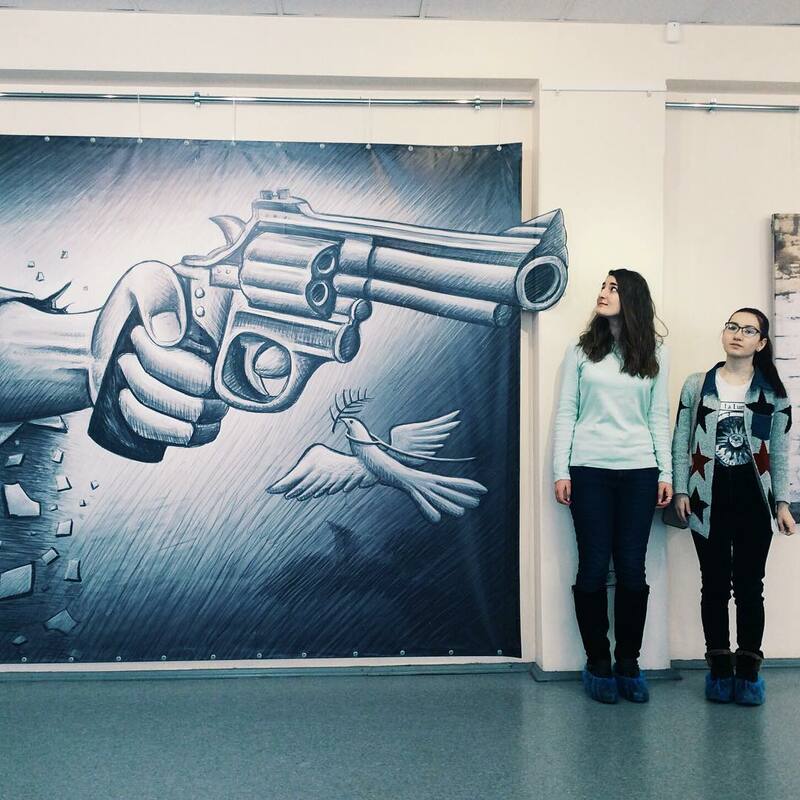 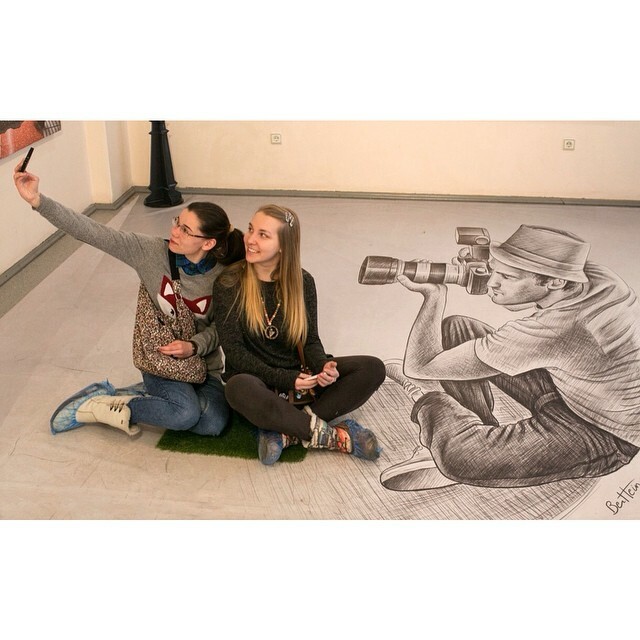 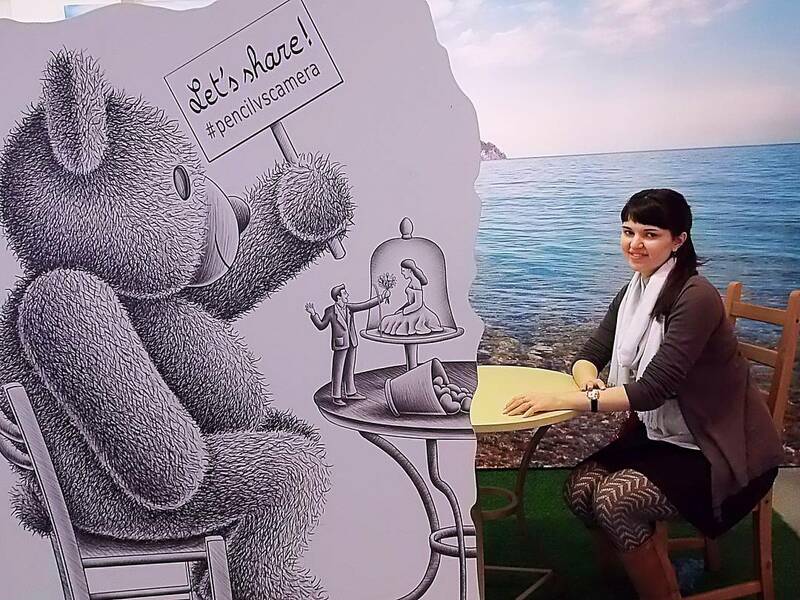 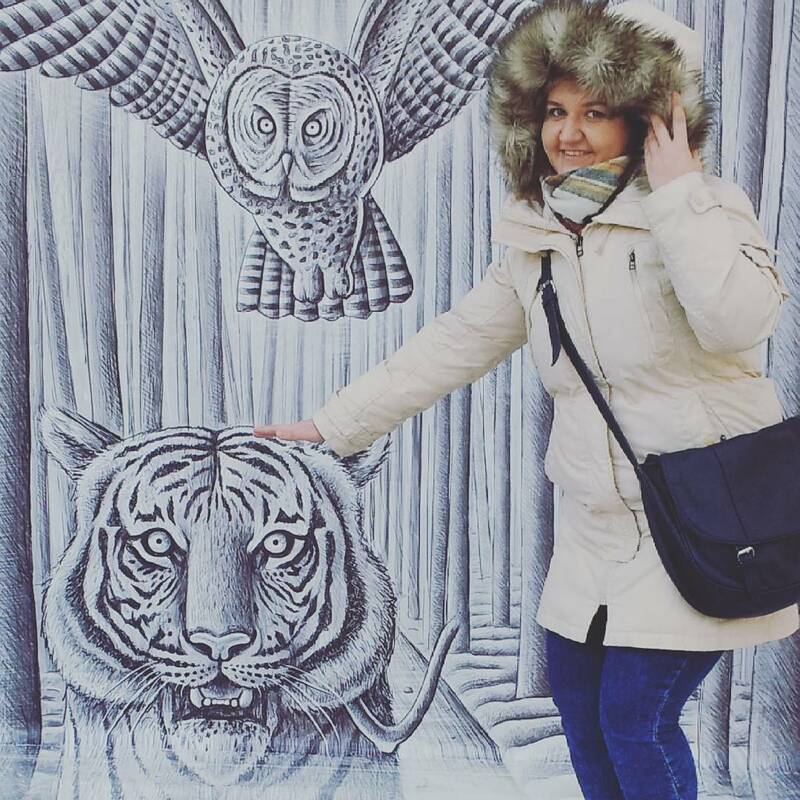 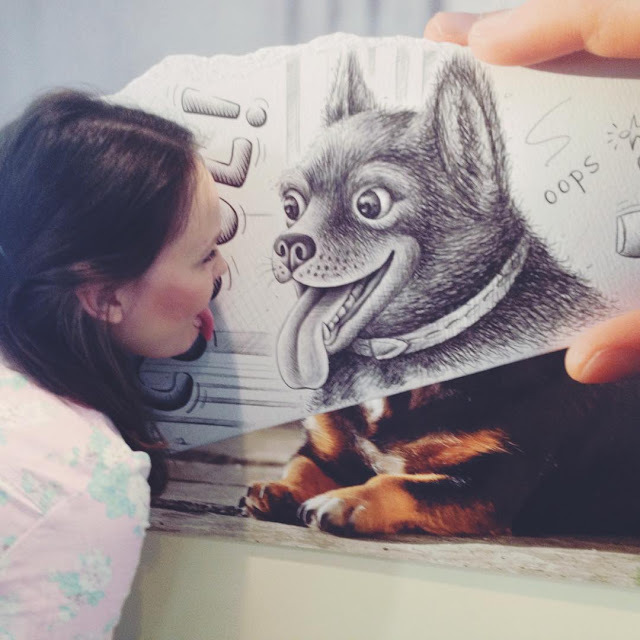 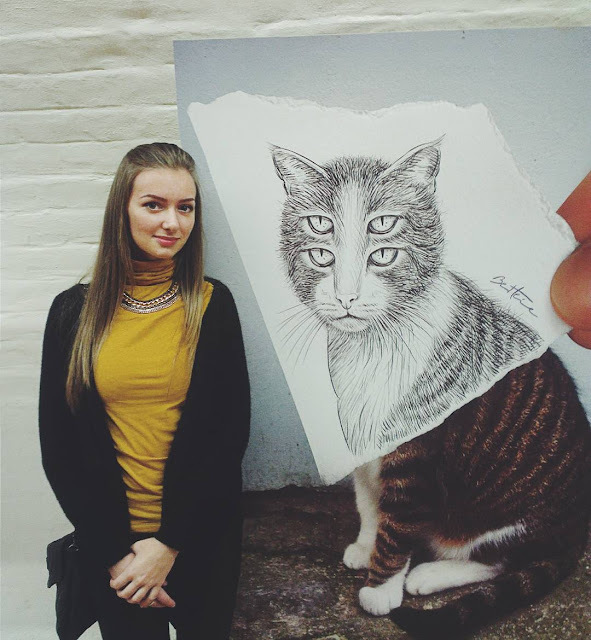 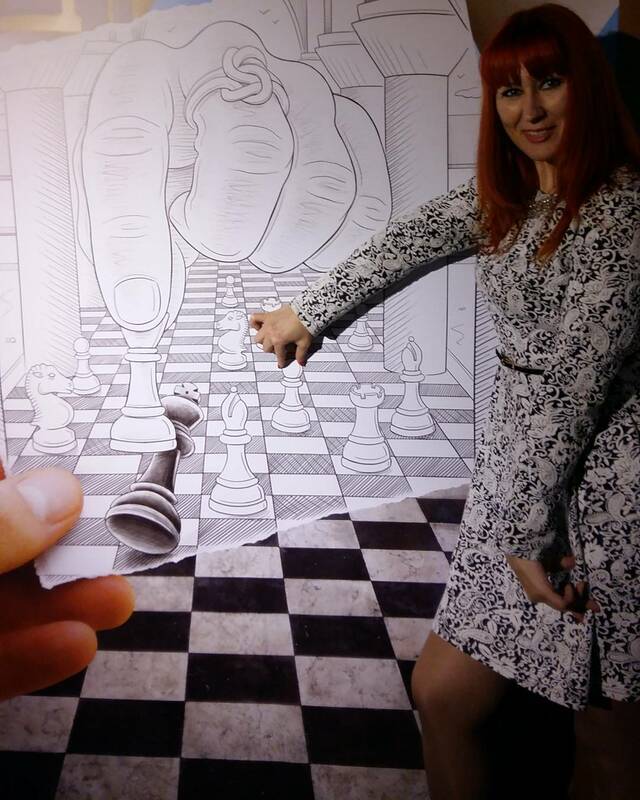 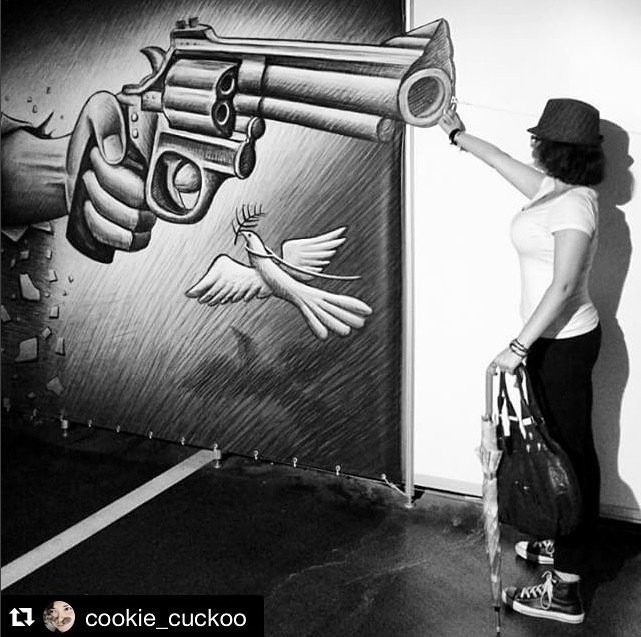 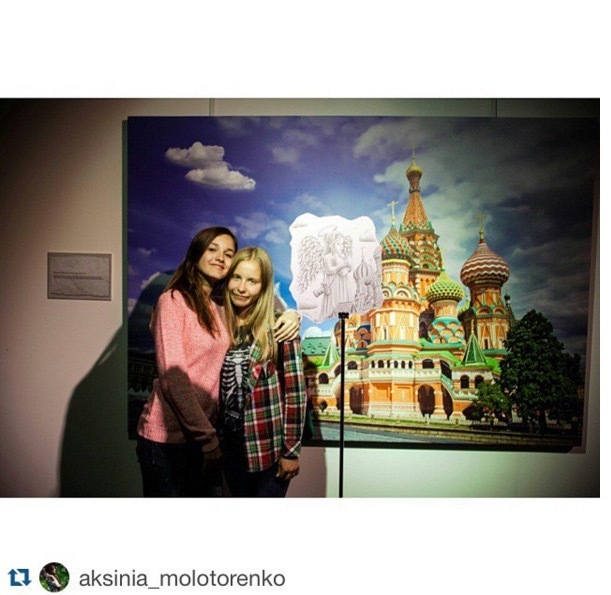 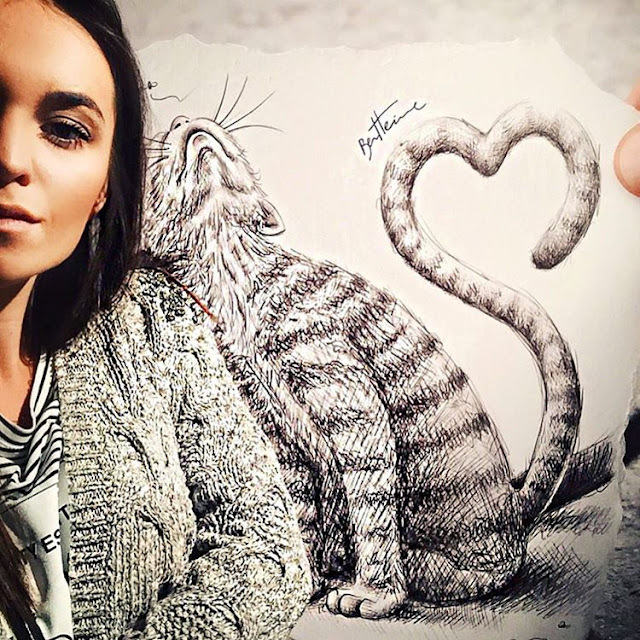 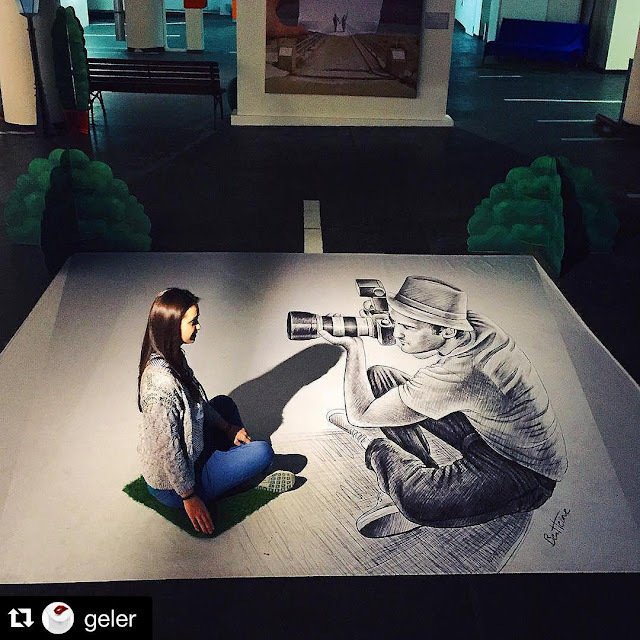 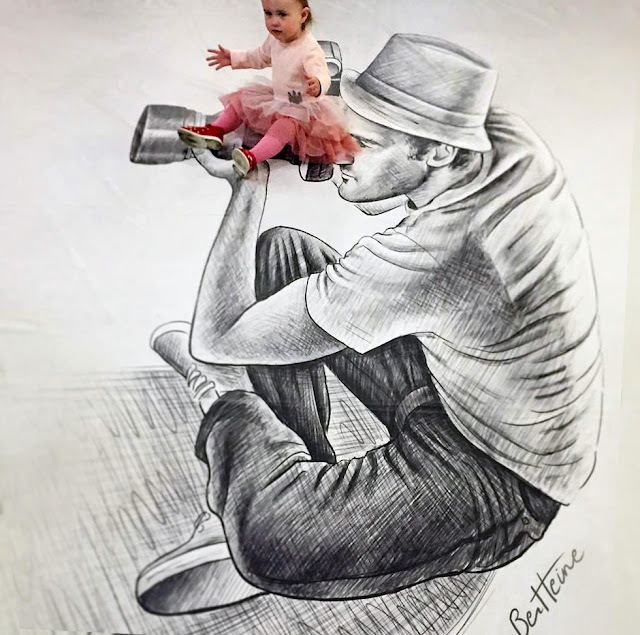 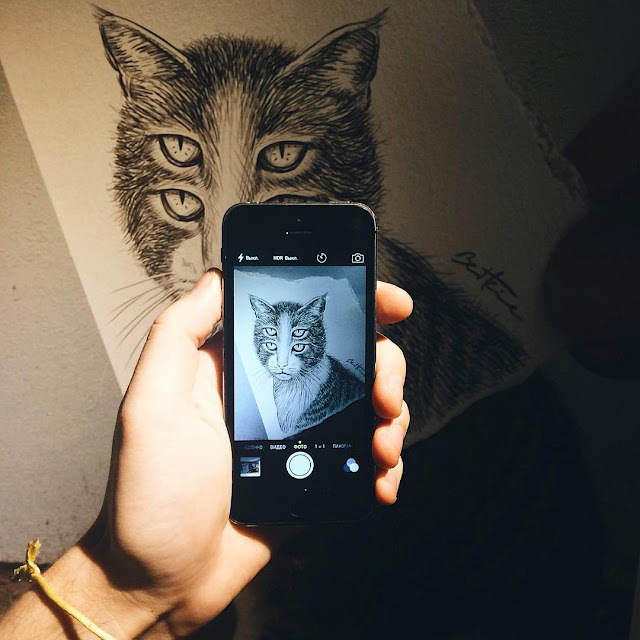 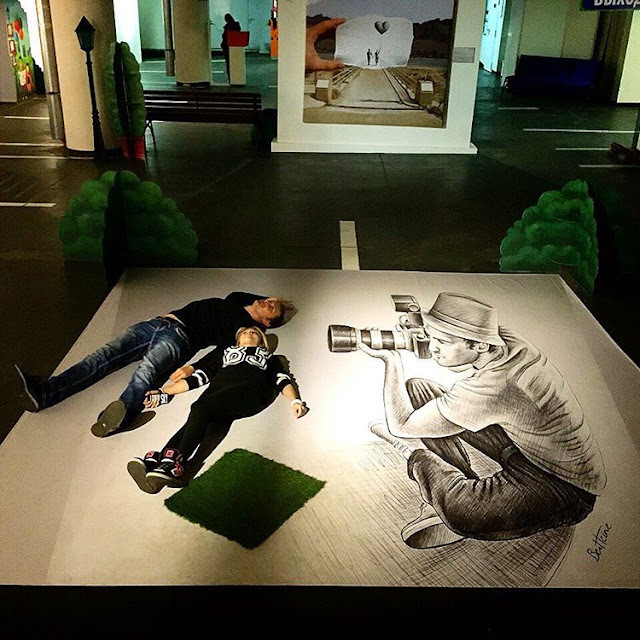 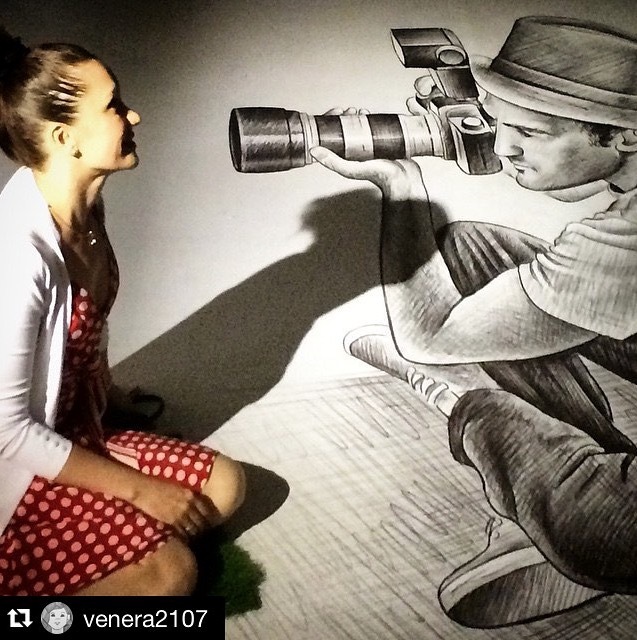 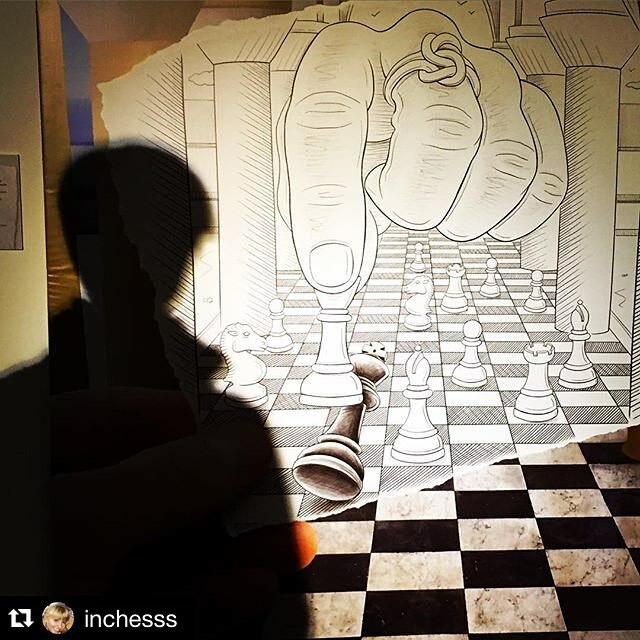 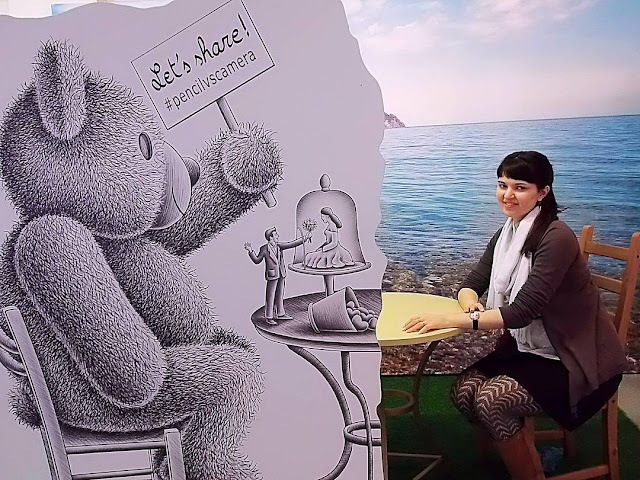 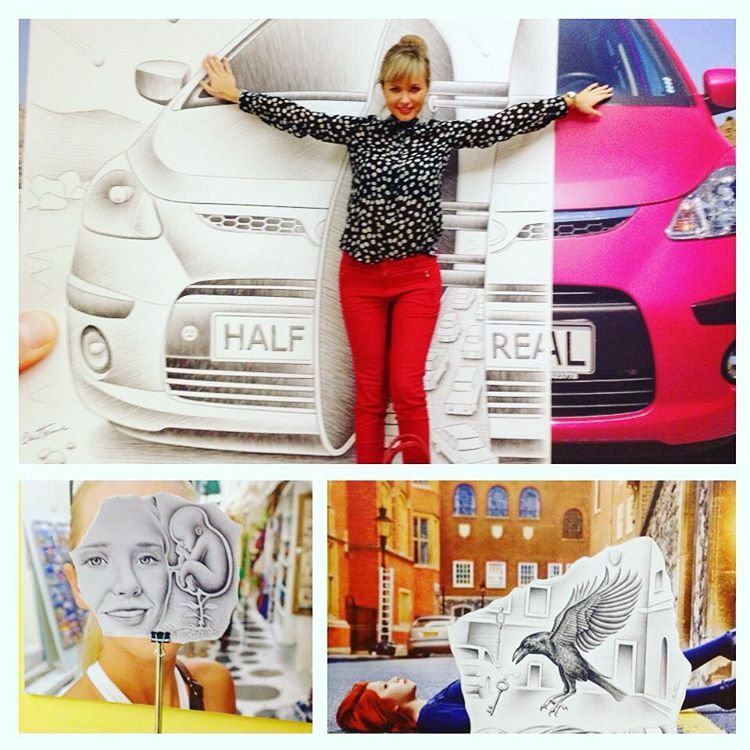 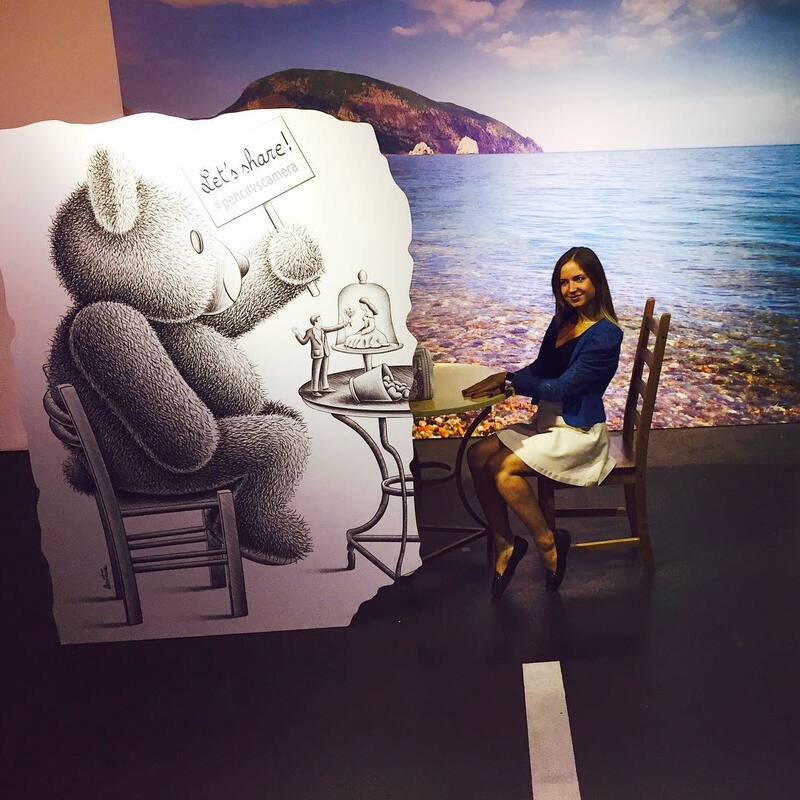 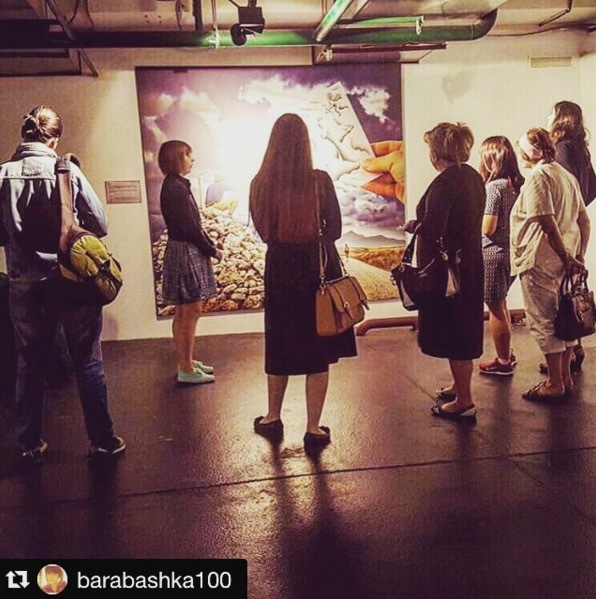 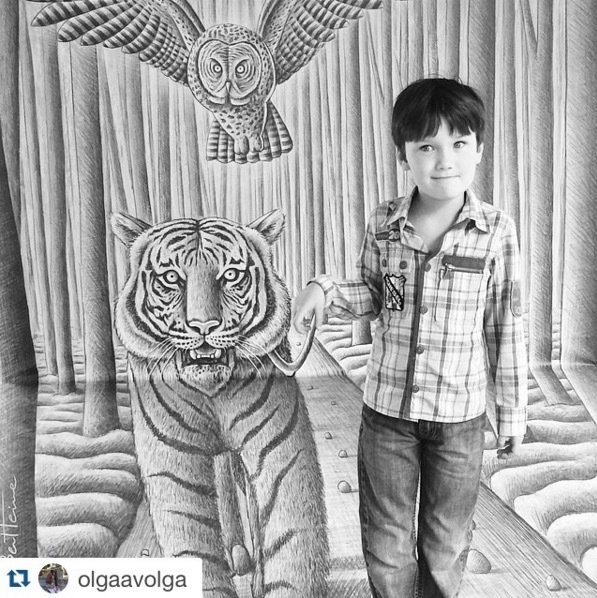 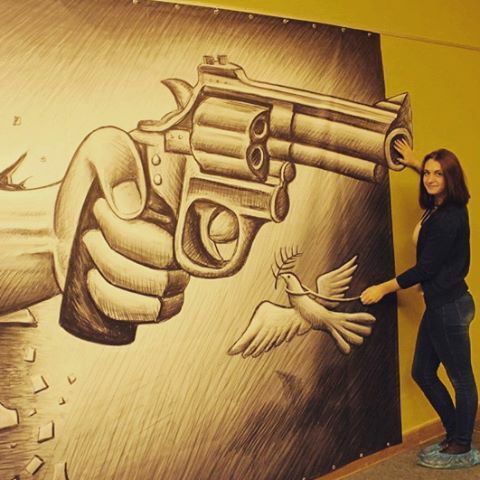 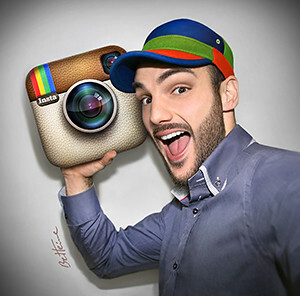 Here is a selection of photos from fans and visitors who visited Ben Heine's solo itinerant exhibitions in Russia. 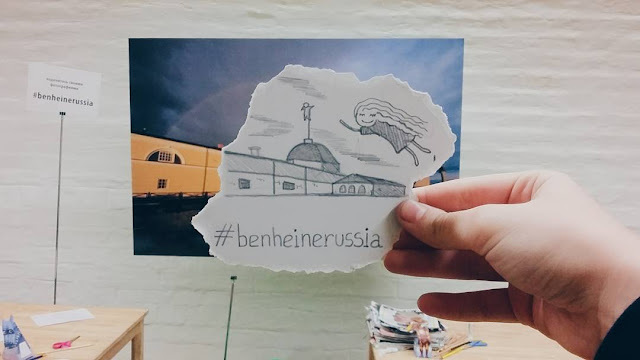 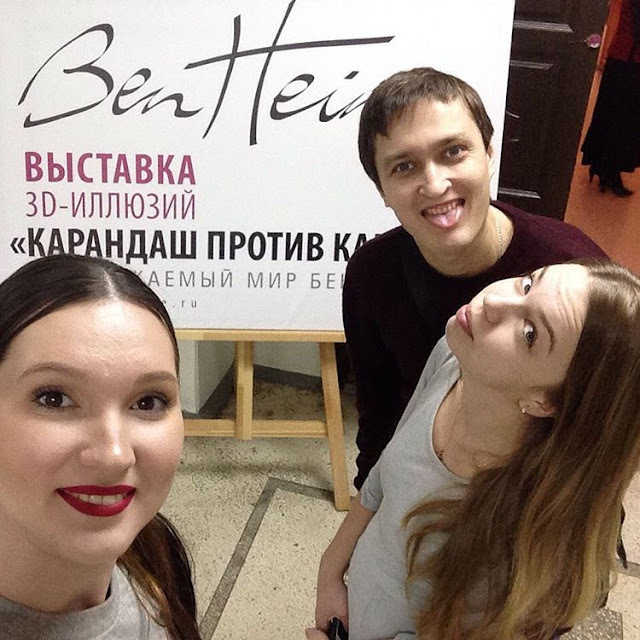 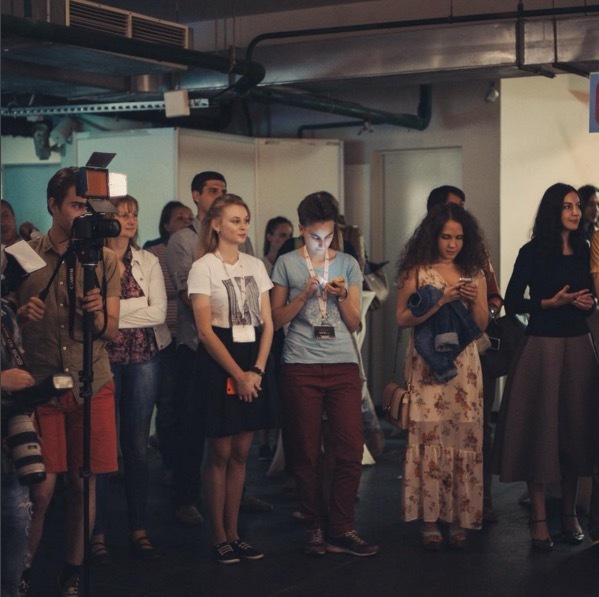 You'll find more pictures on instagram with the hashtag #benheinerussia and in this blog post (press releases and videos about this event can be viewed here). 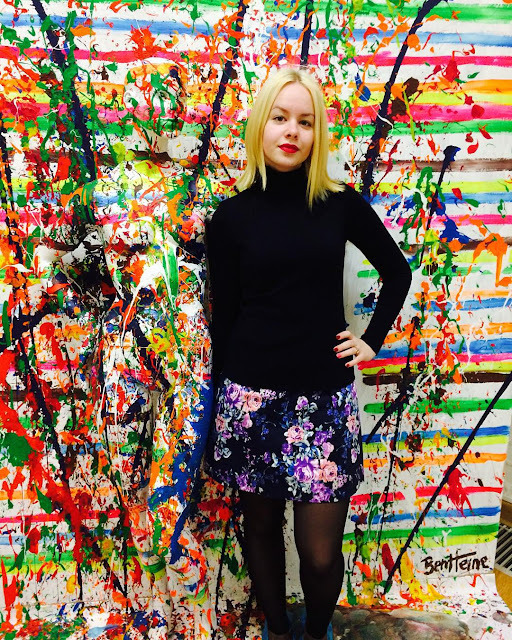 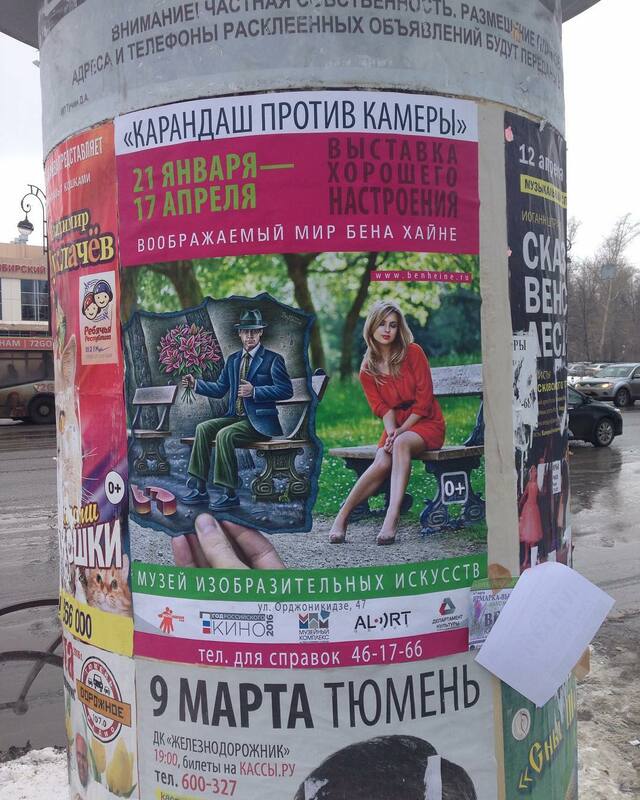 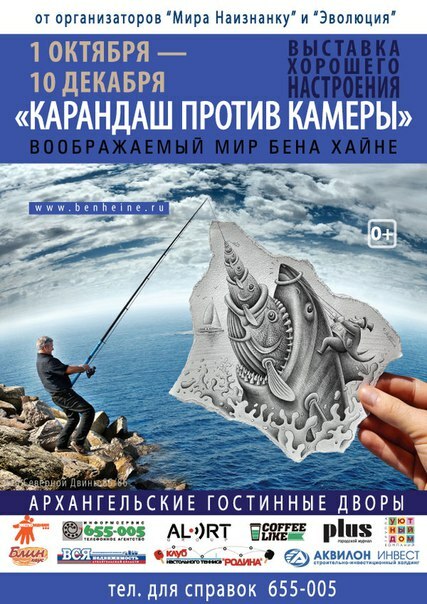 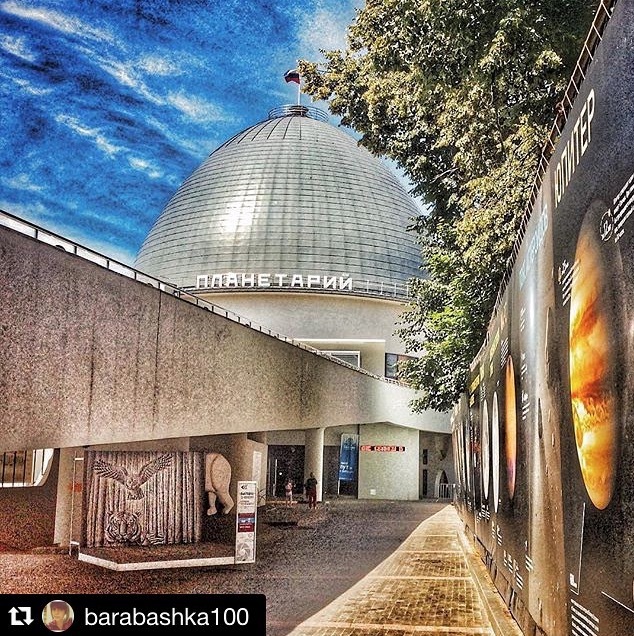 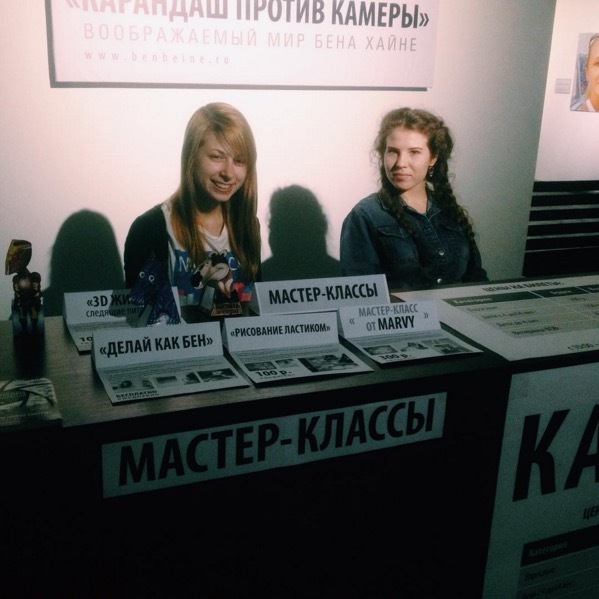 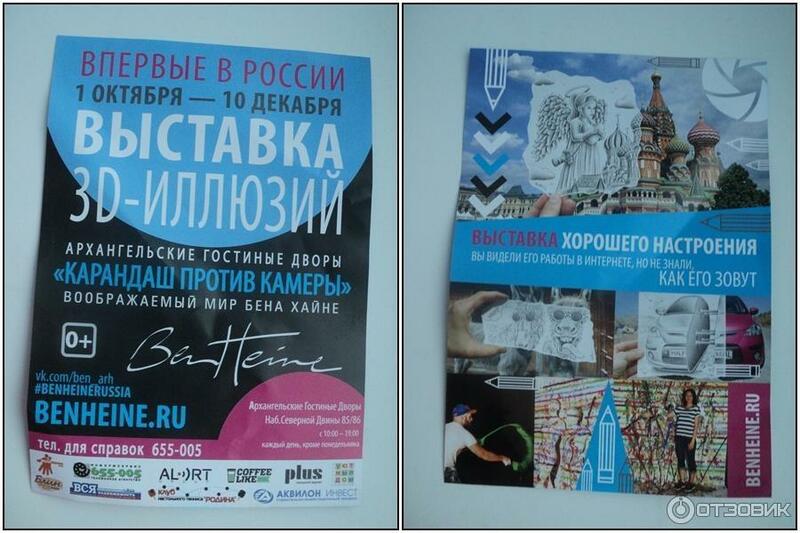 Heine's exhibitions started at Moscow Planetarium in 2015 and moved to Arkhangelsk National Museum, then at Tyumen's Fine Arts Museum, then at Omsk State History Museum and finally at Art Muza in Saint Petersburg later in 2016. 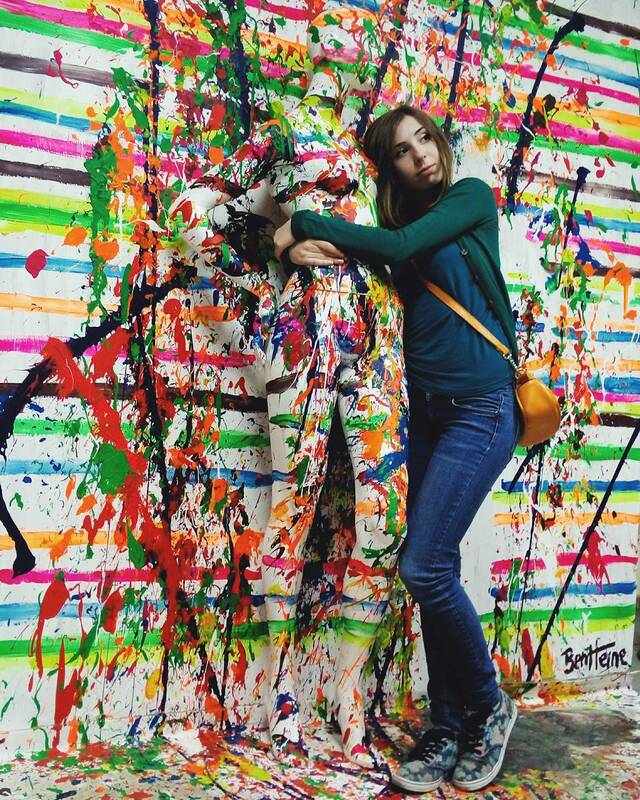 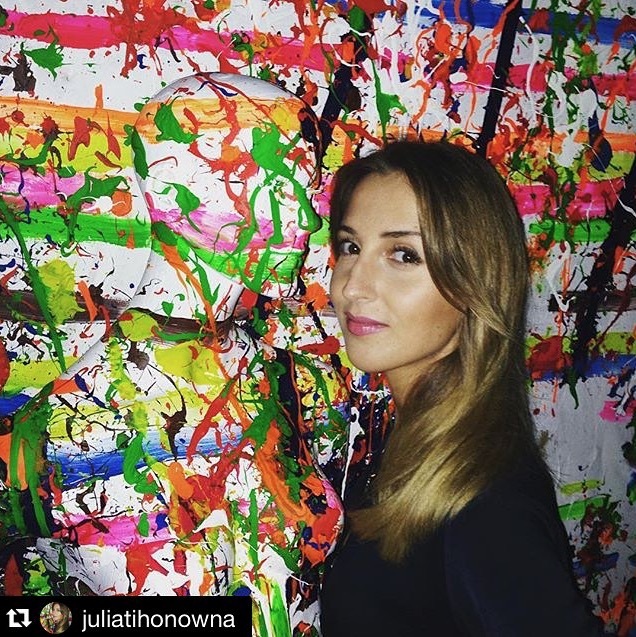 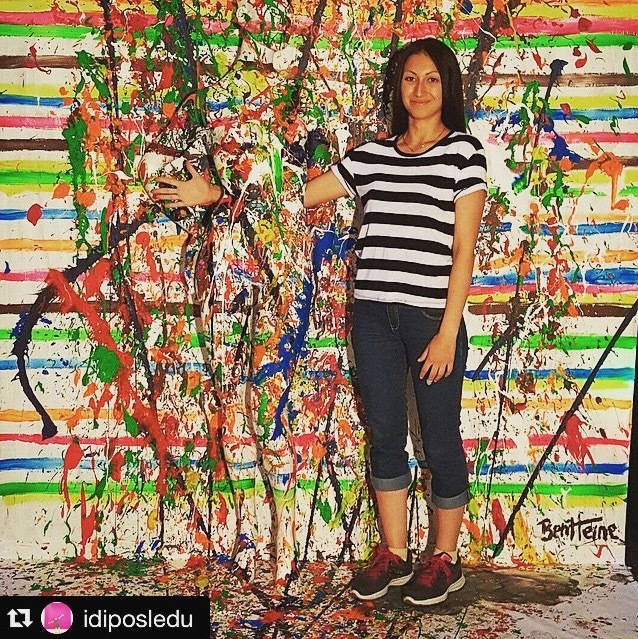 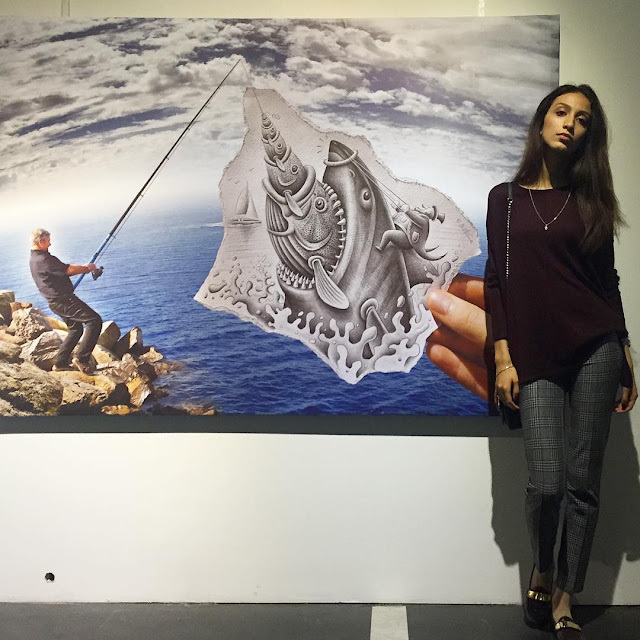 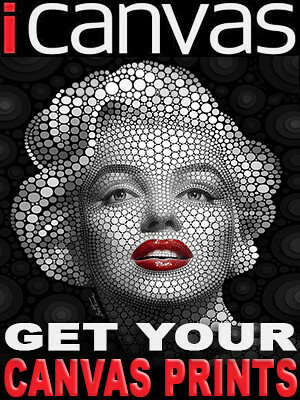 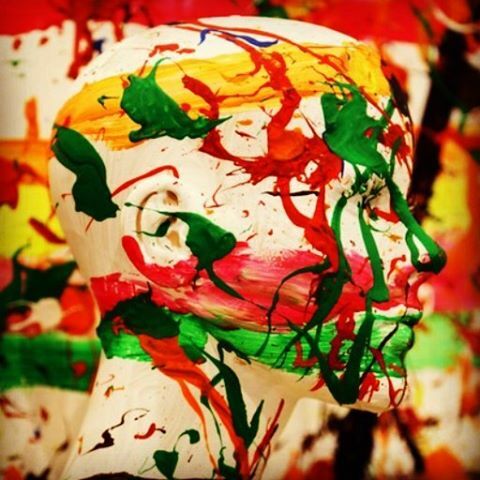 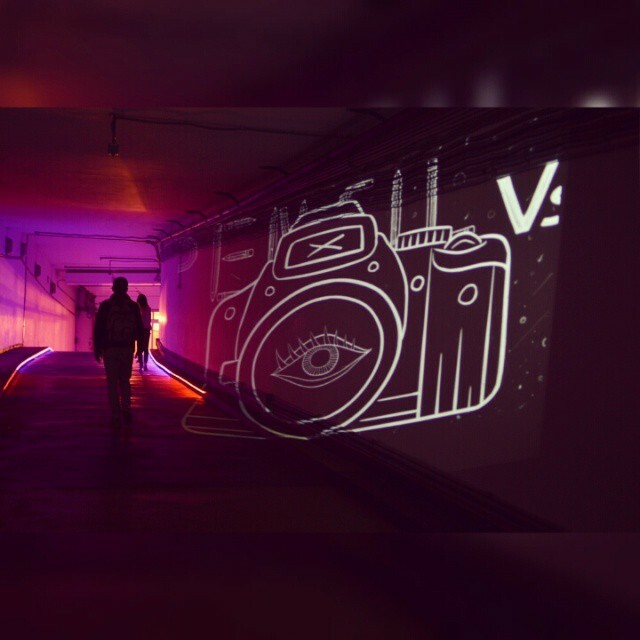 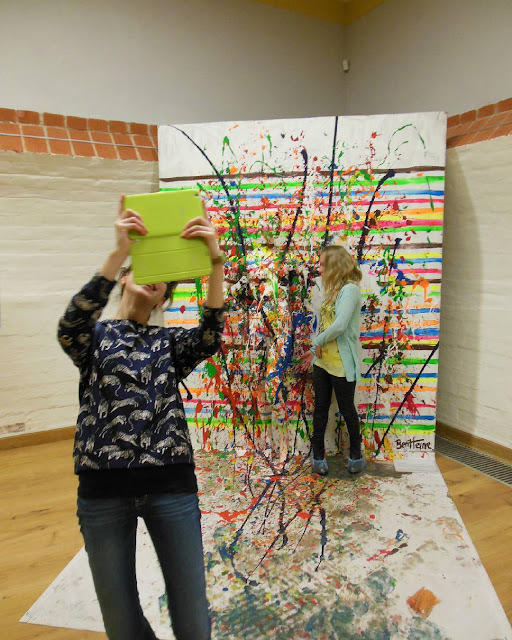 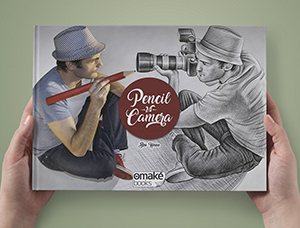 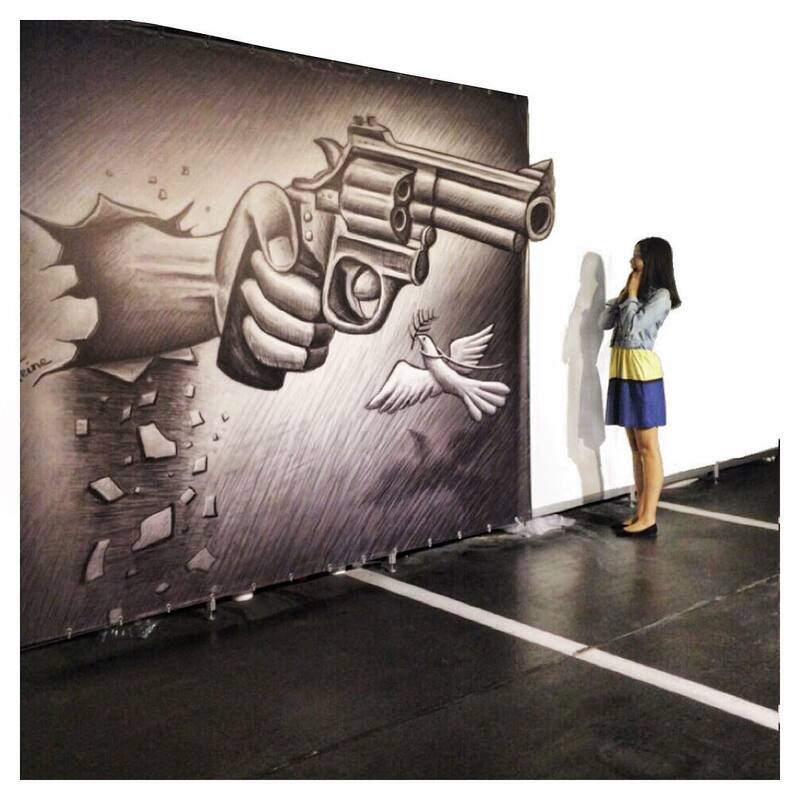 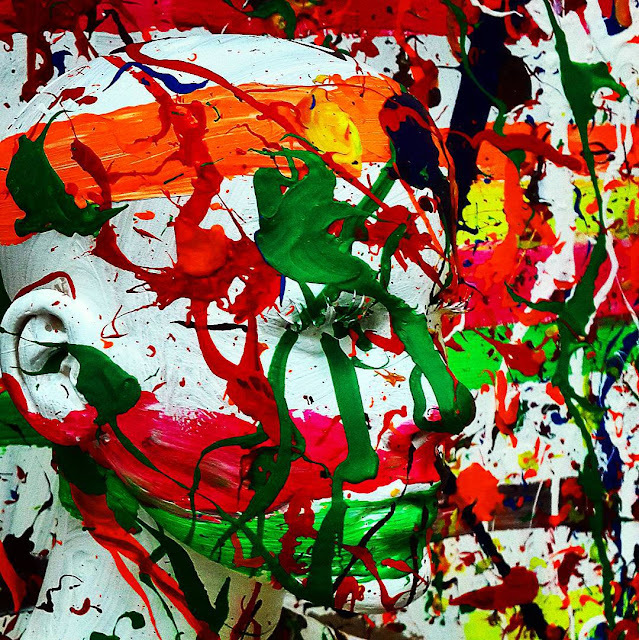 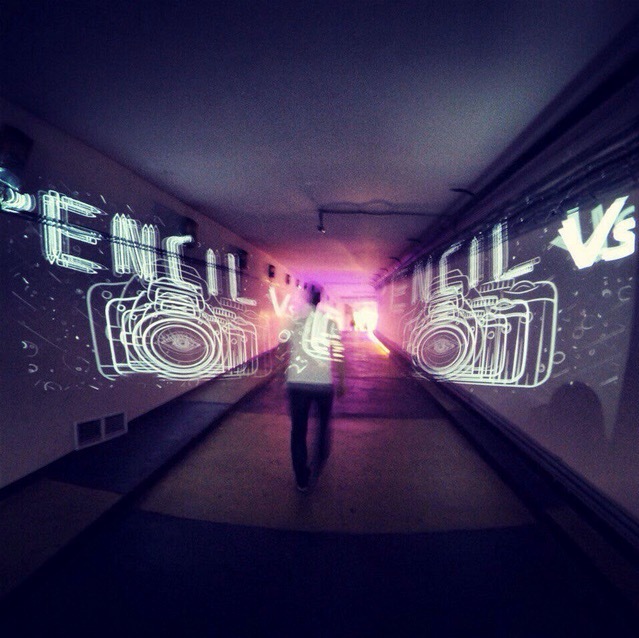 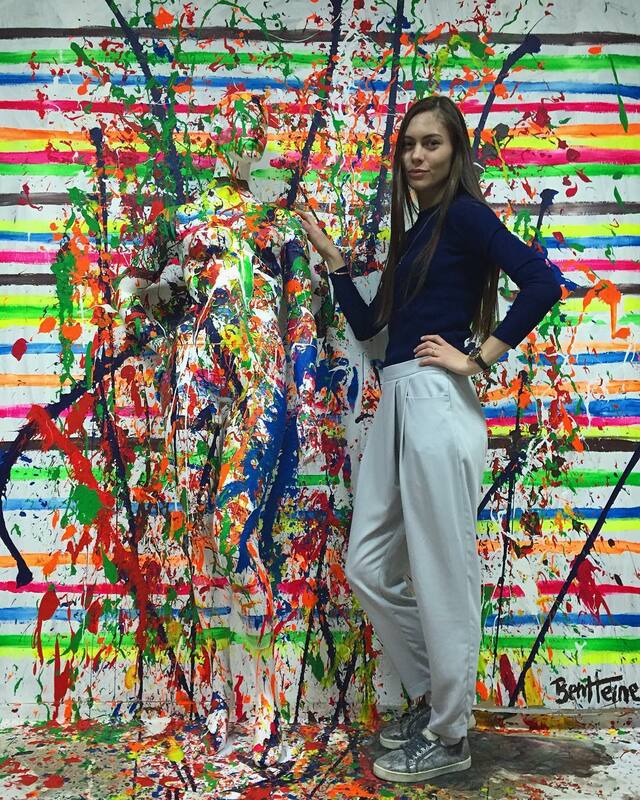 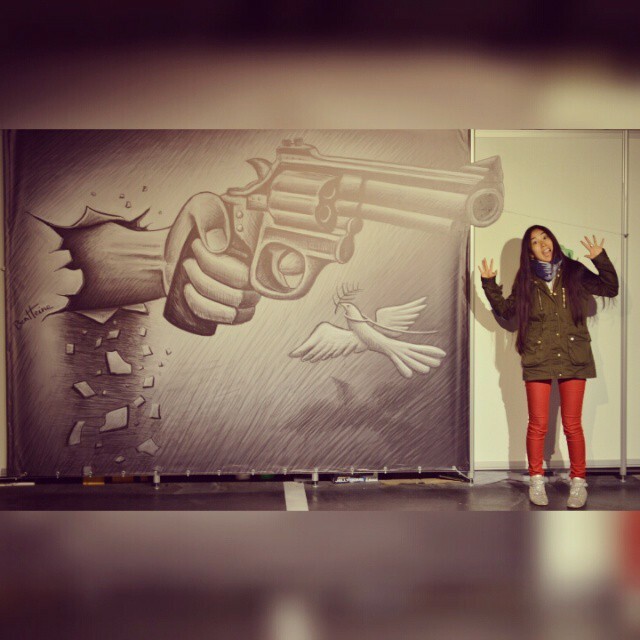 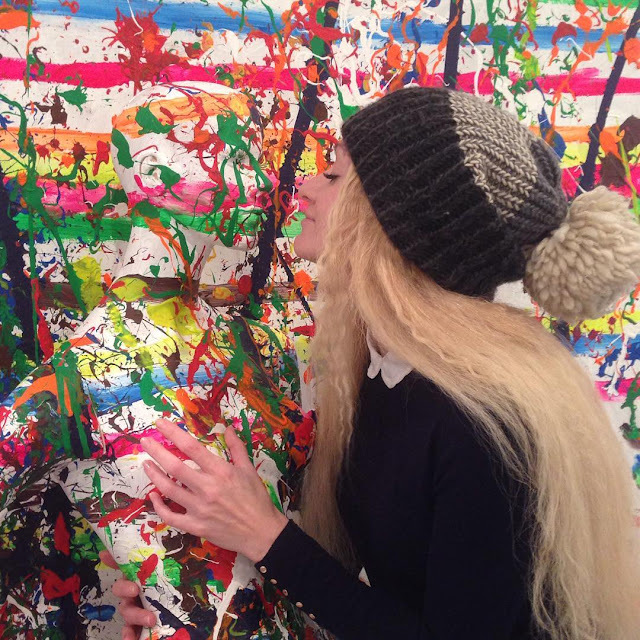 The show featured over 30 large size signed canvas prints and 8 interactive installations. 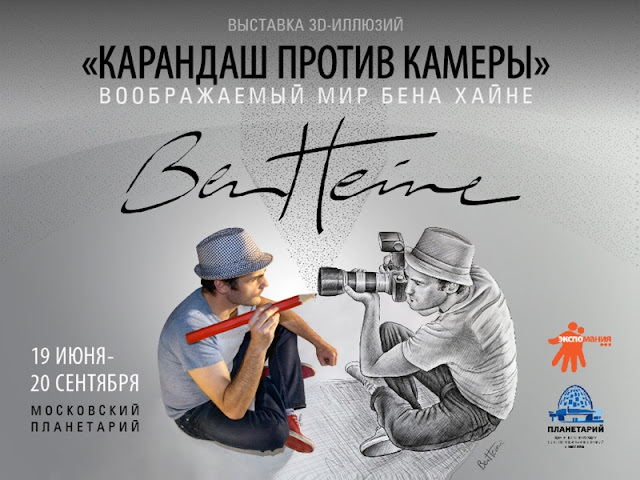 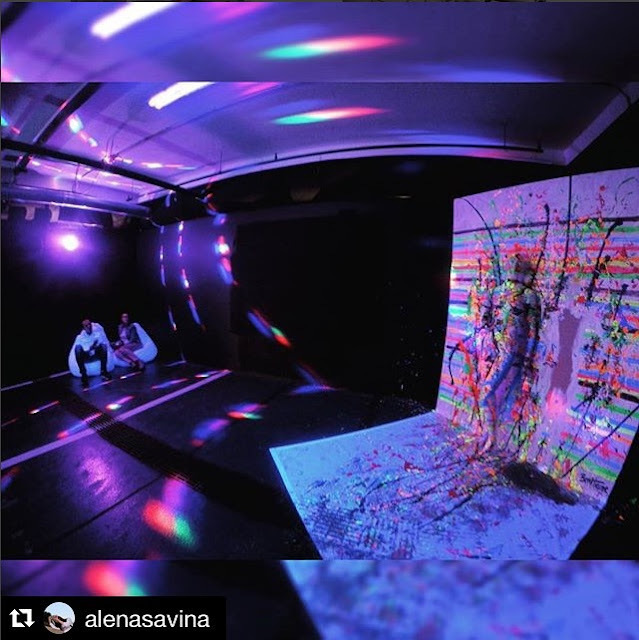 Heine made a Flesh and Acrylic live performance and his music was broadcasted for the first time at Moscow Planetarium.